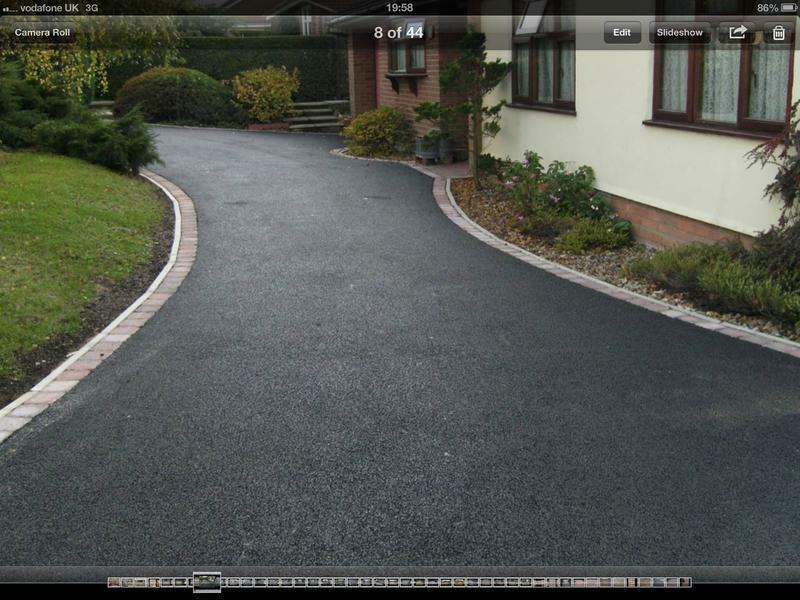 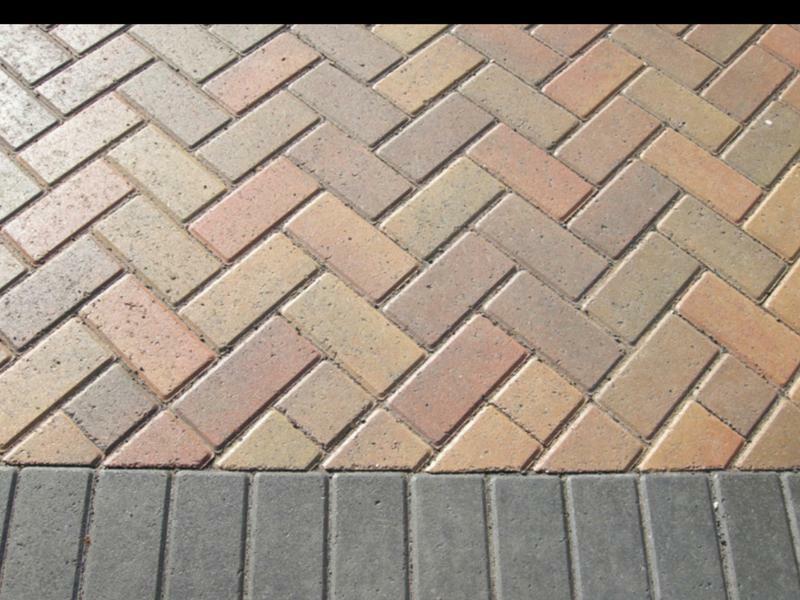 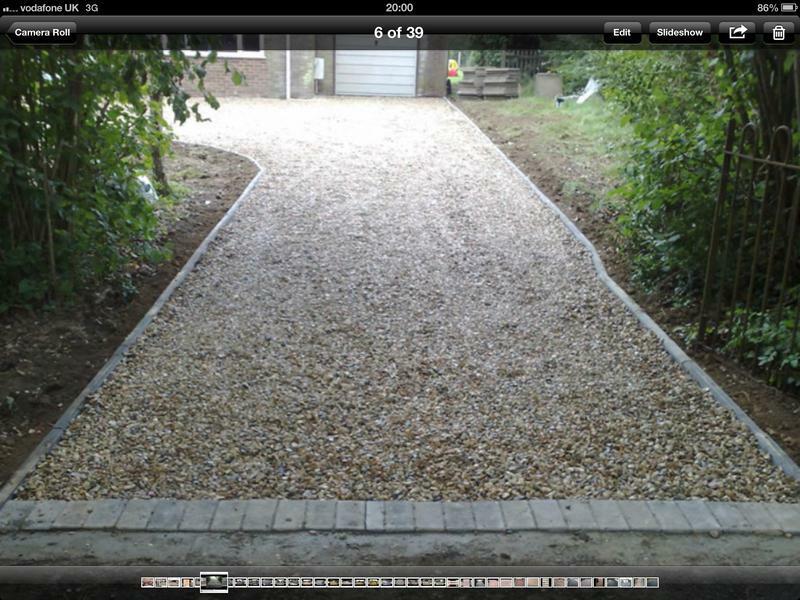 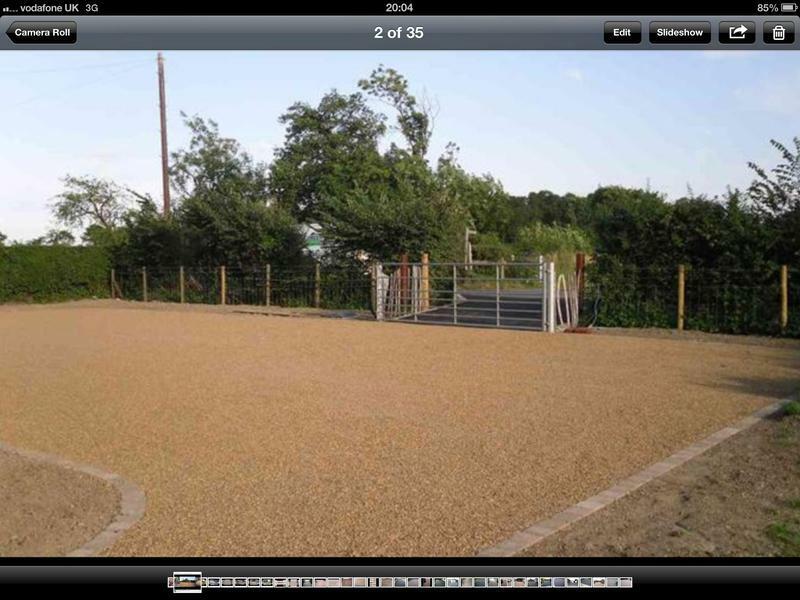 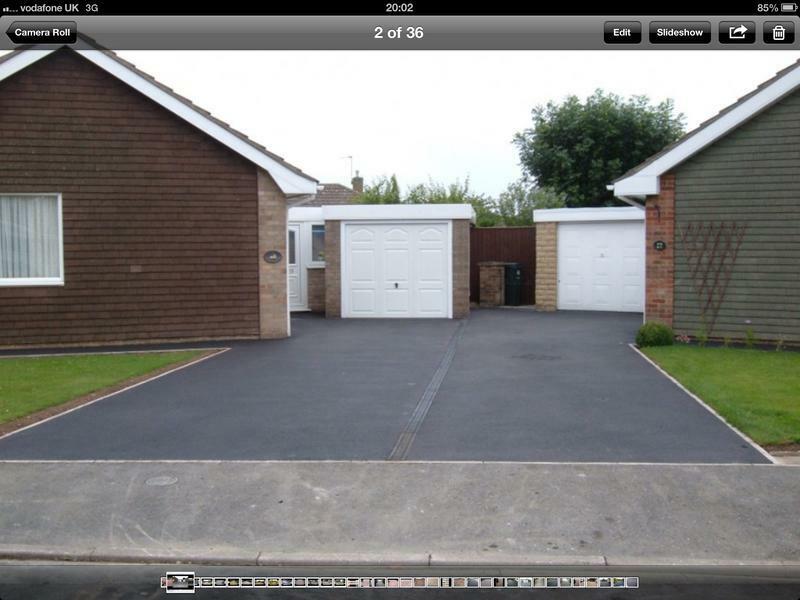 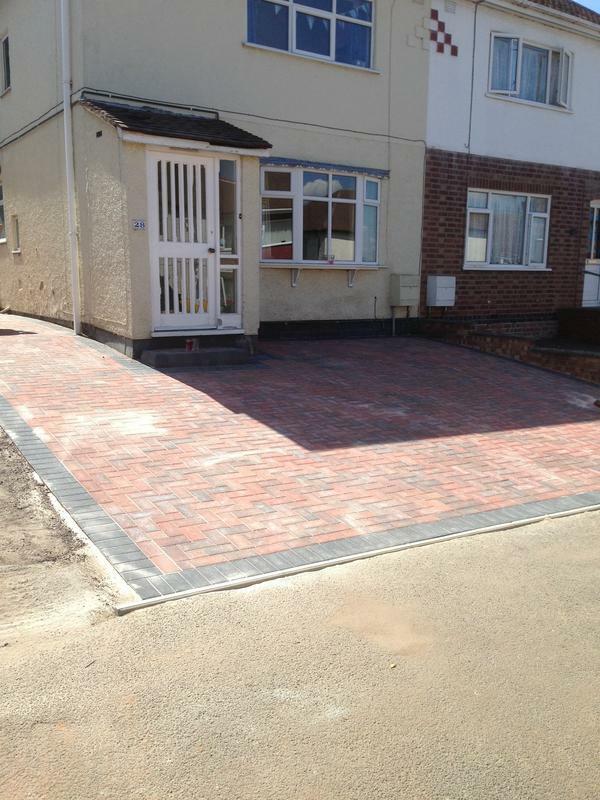 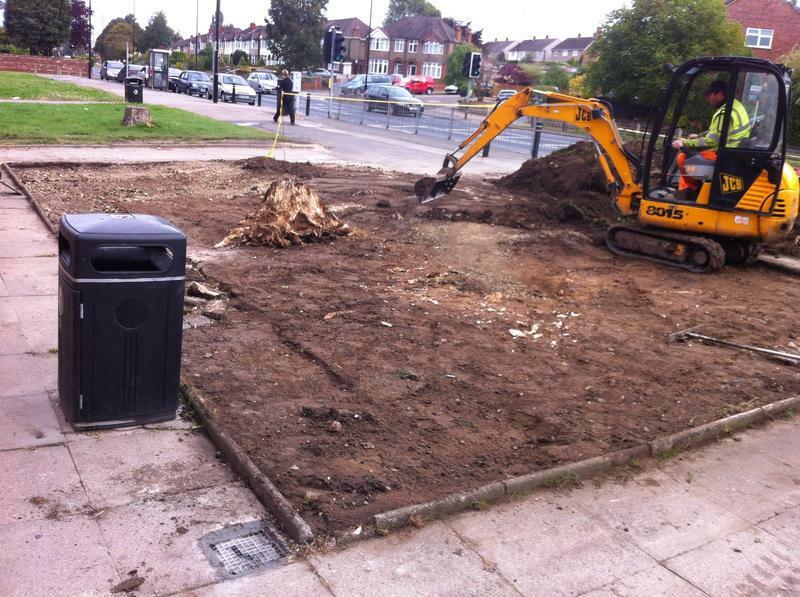 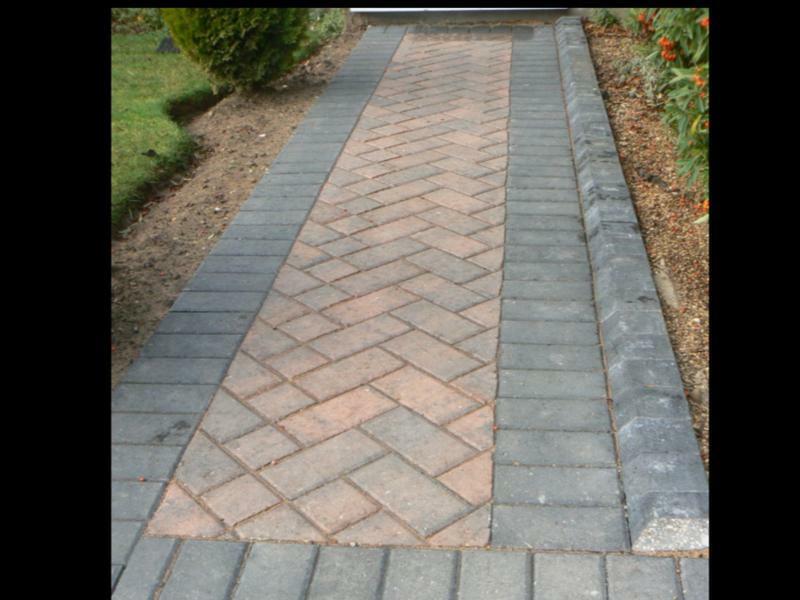 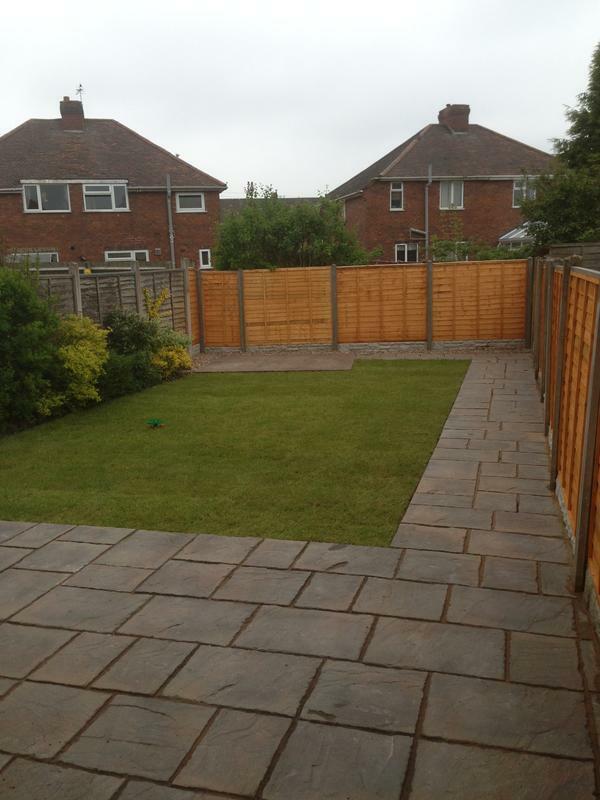 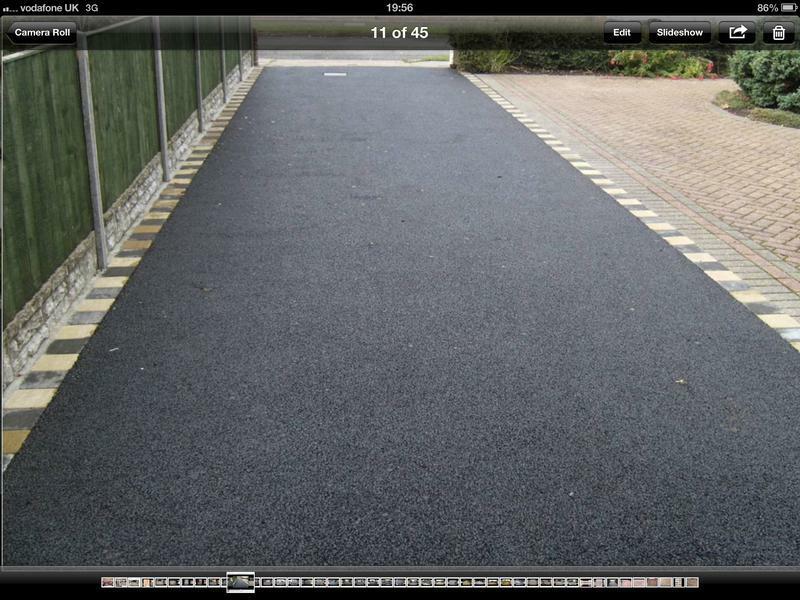 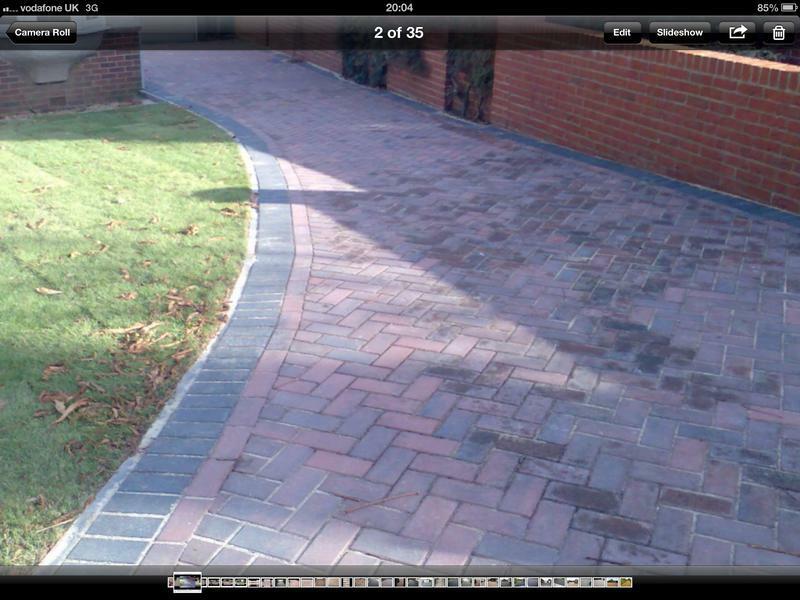 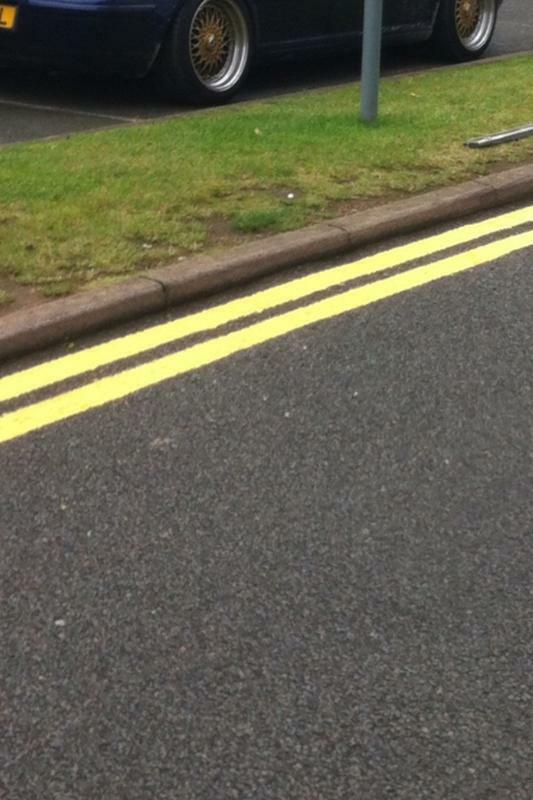 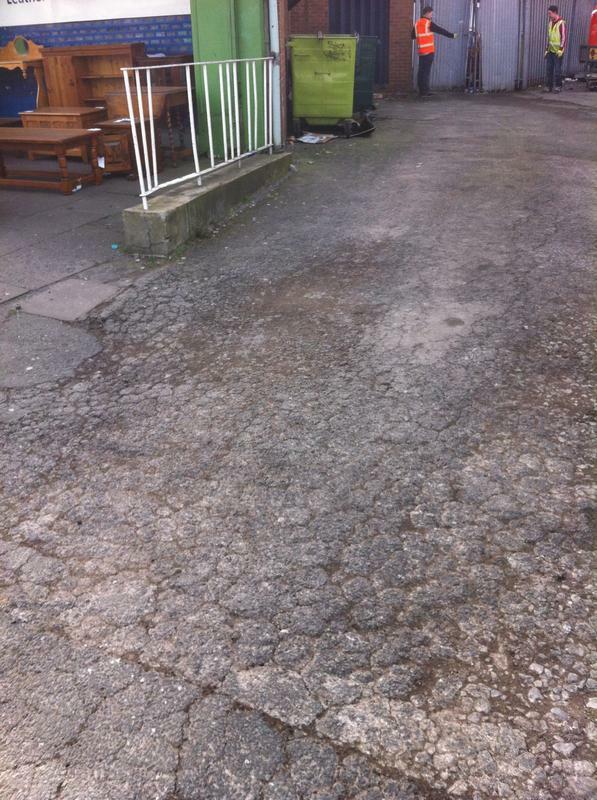 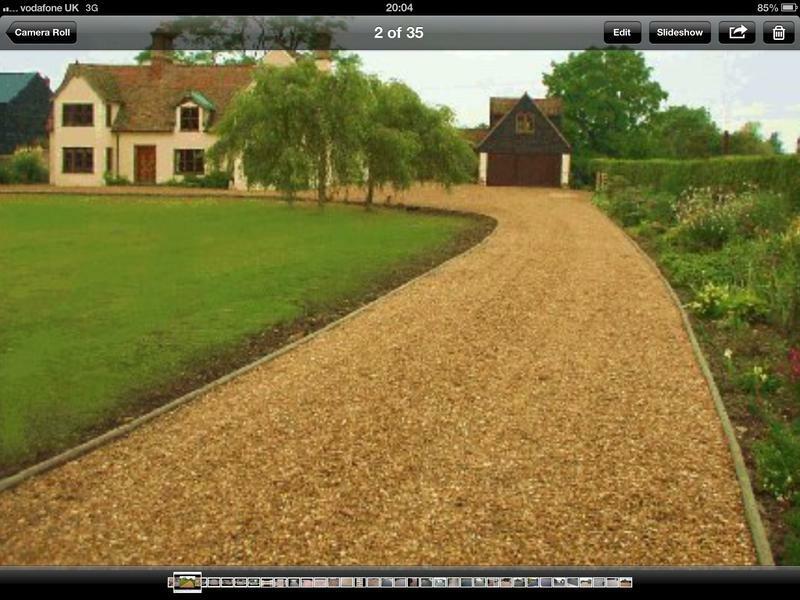 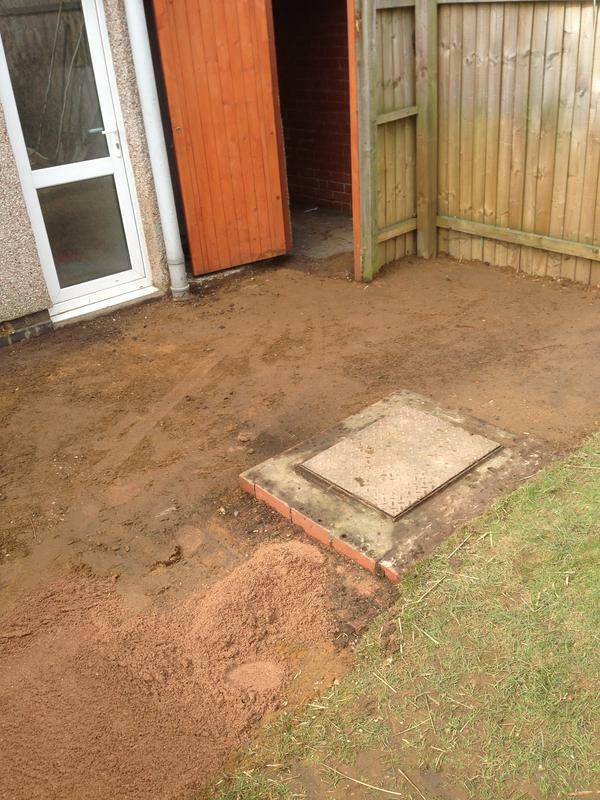 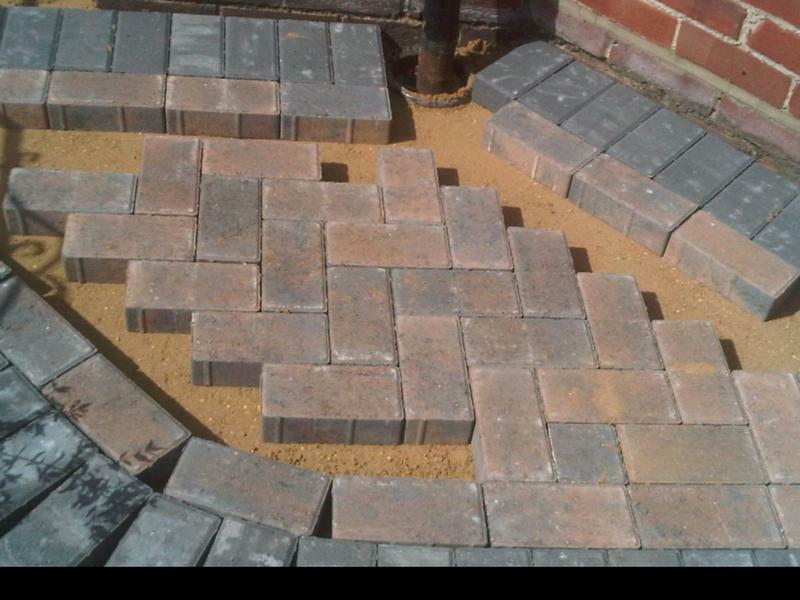 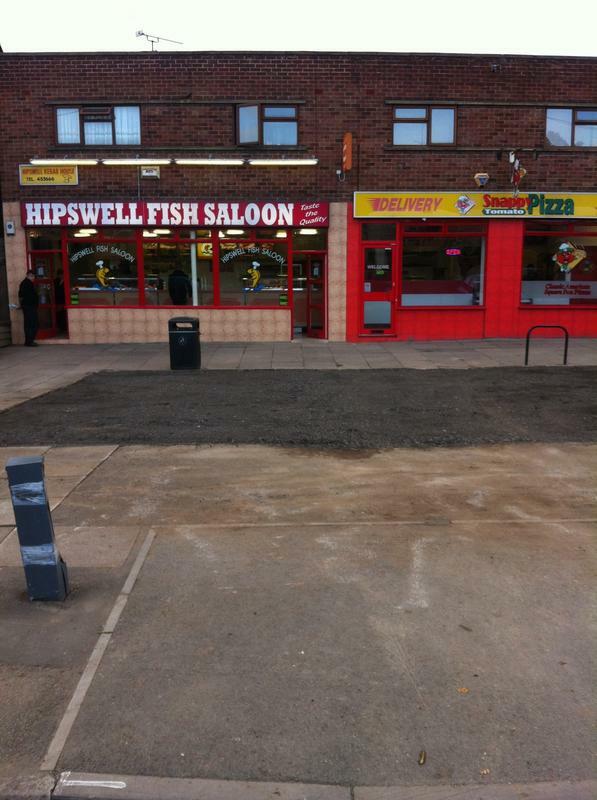 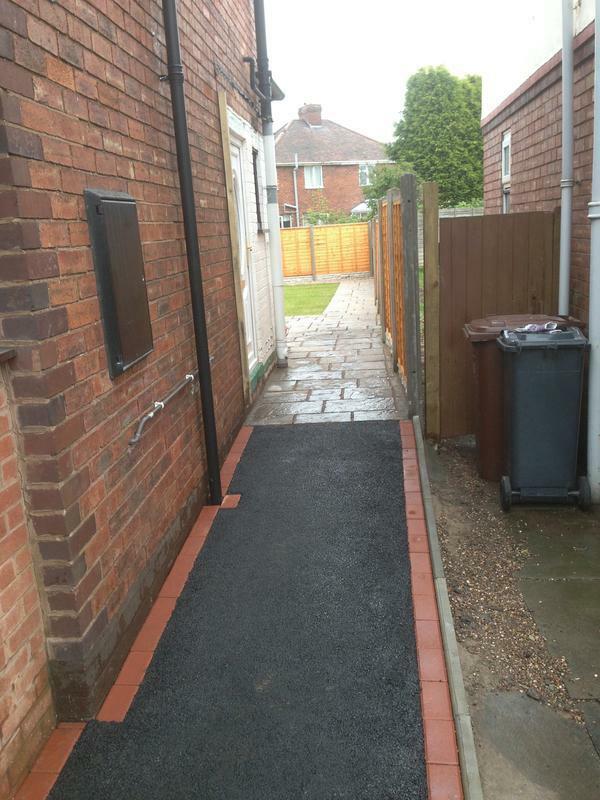 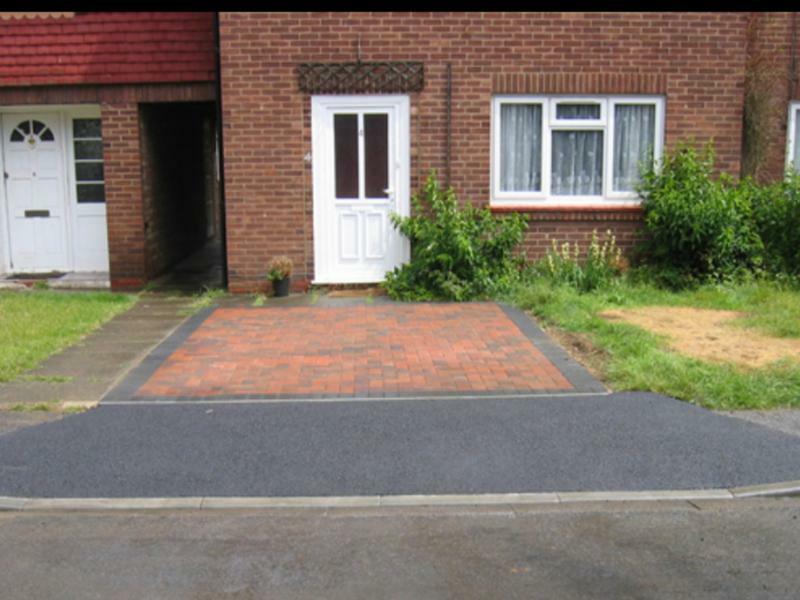 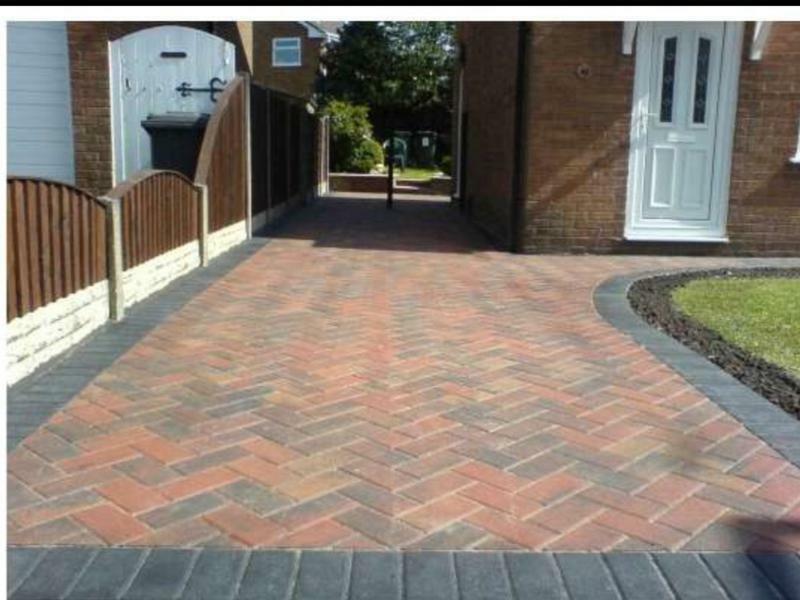 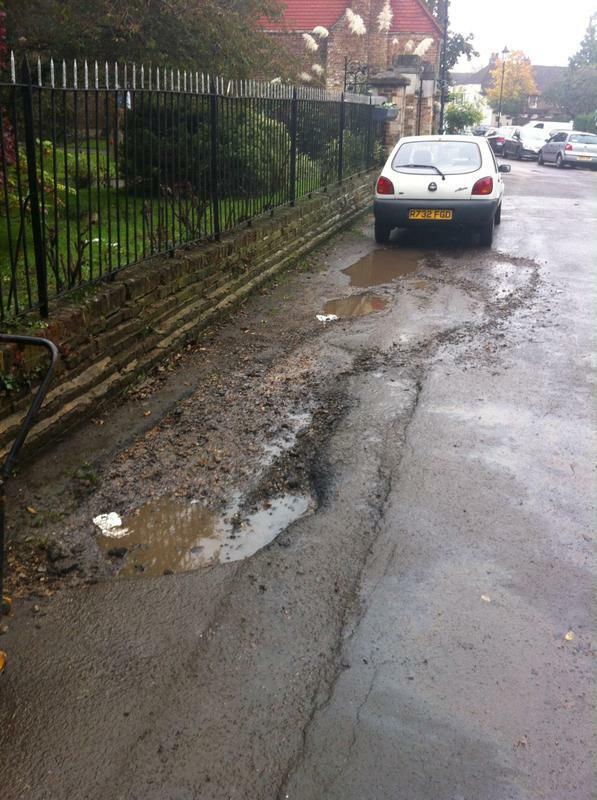 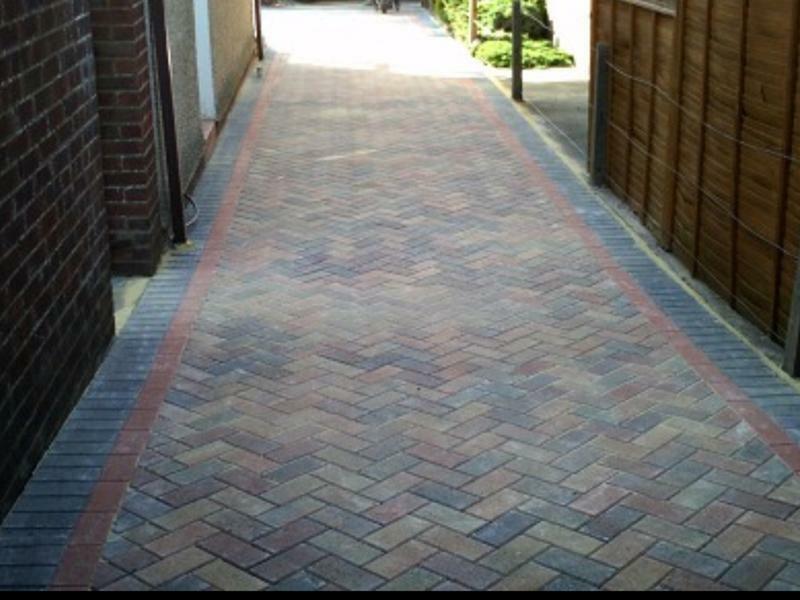 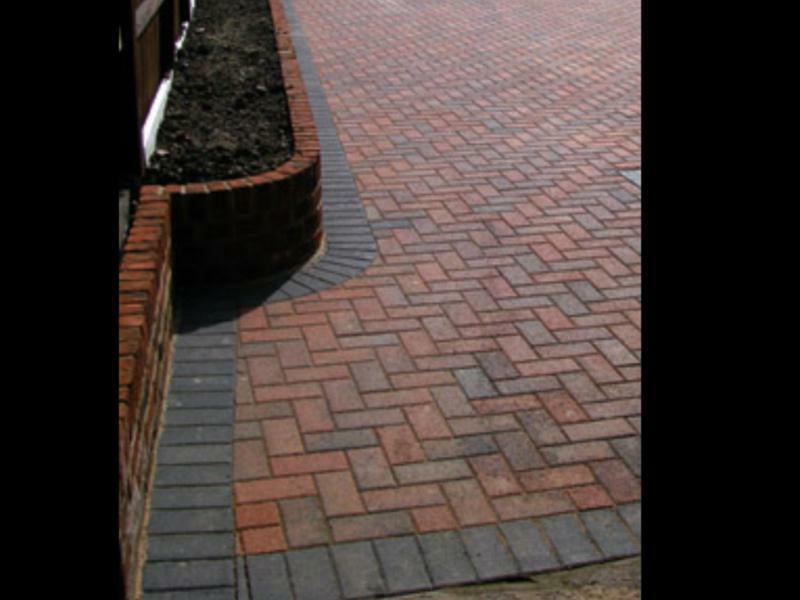 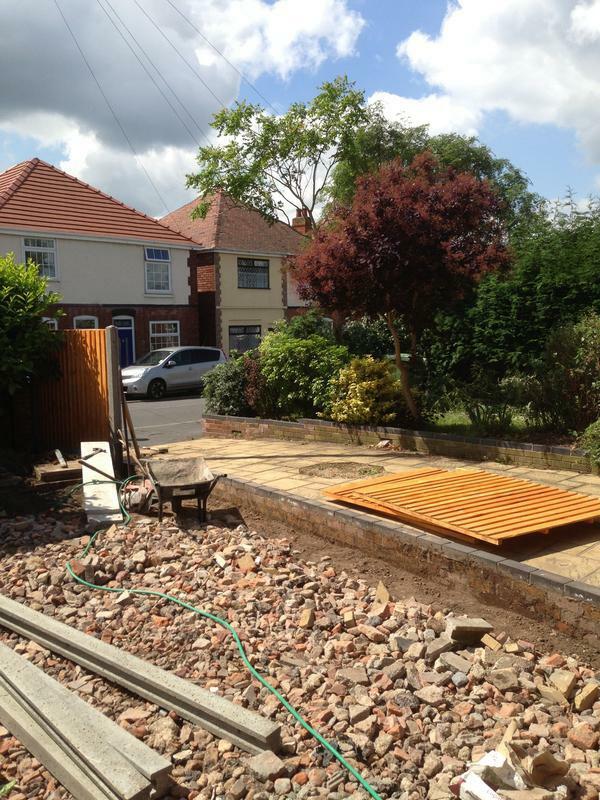 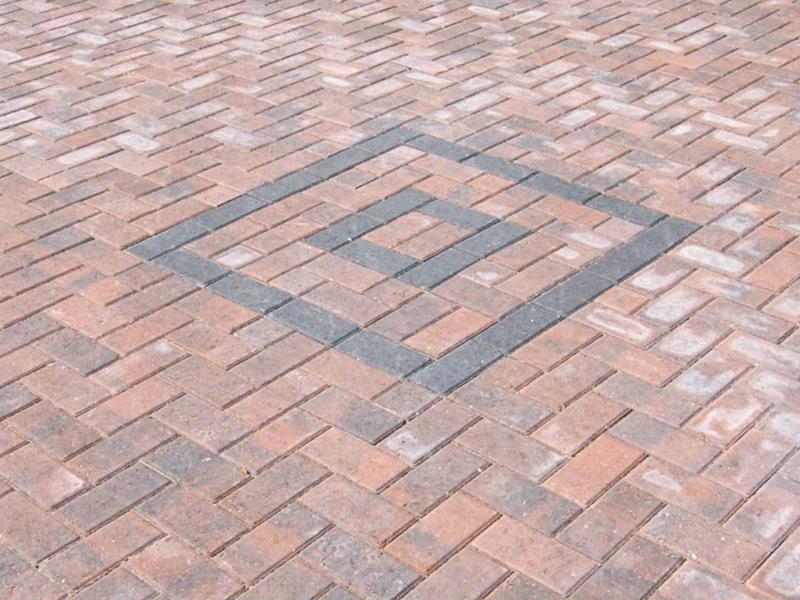 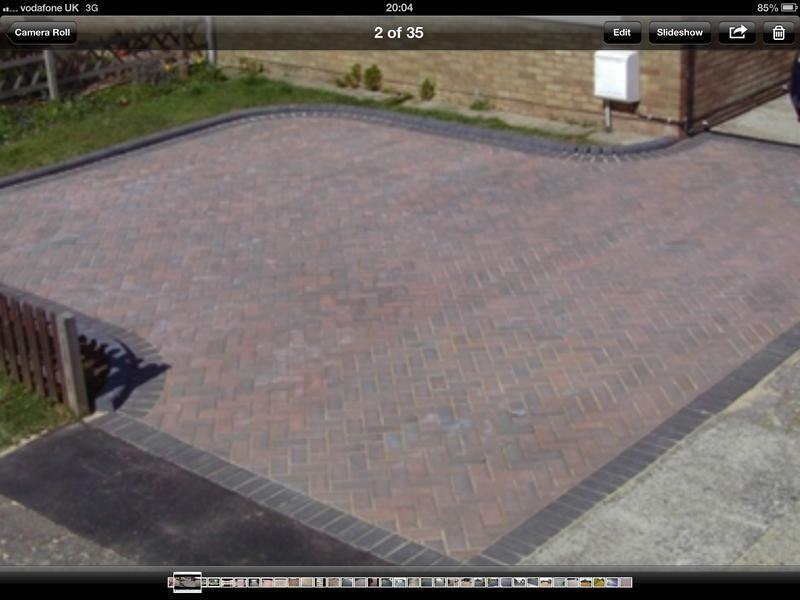 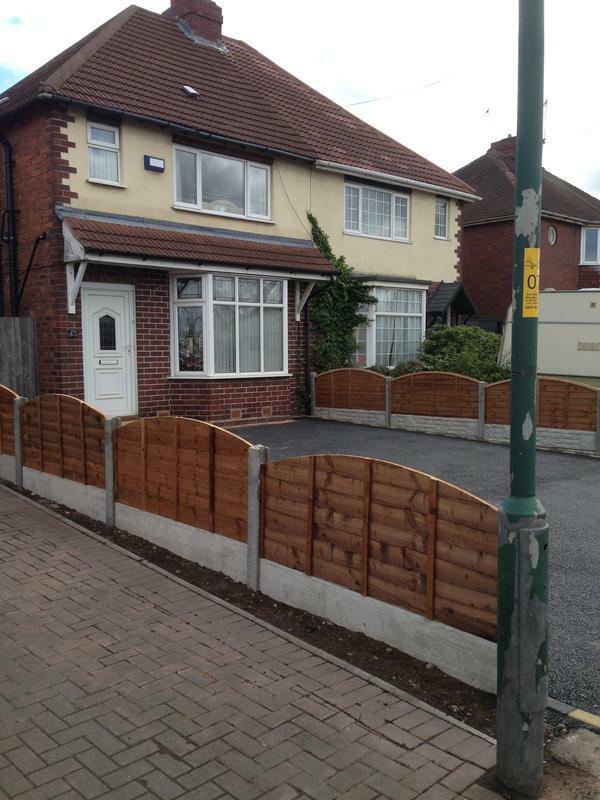 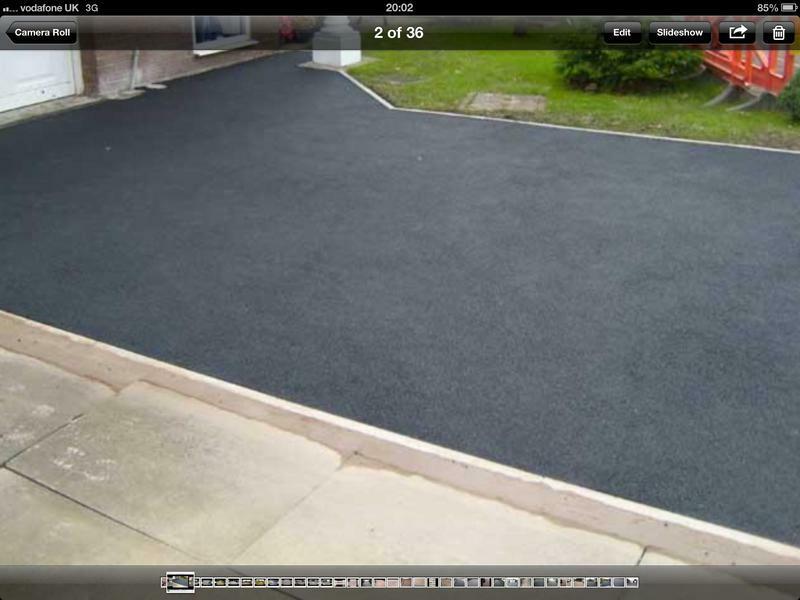 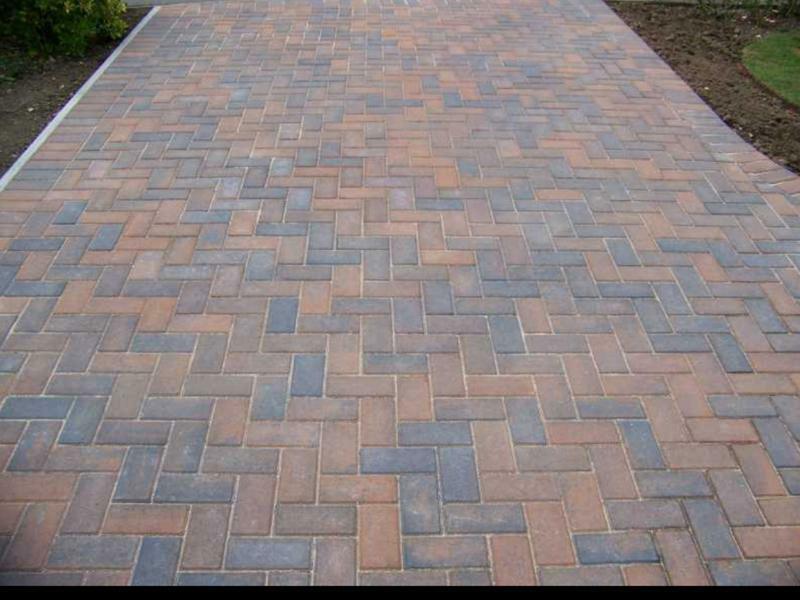 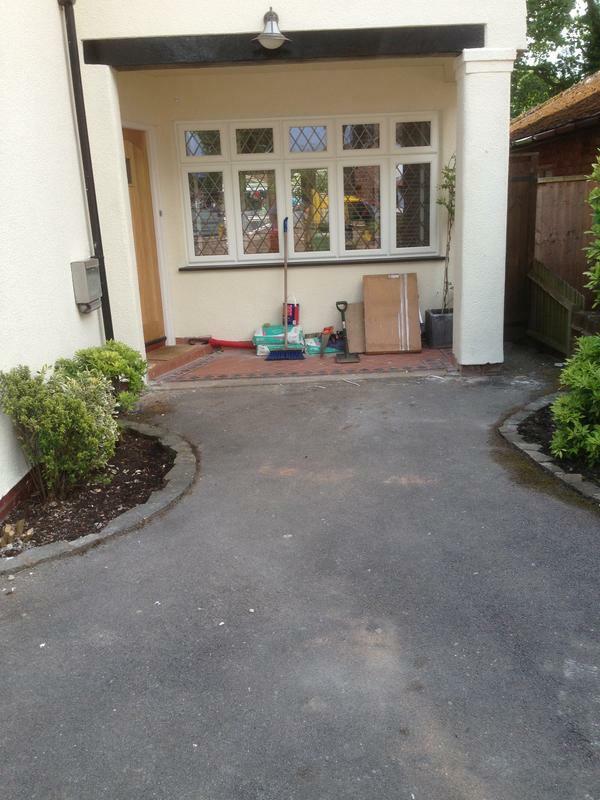 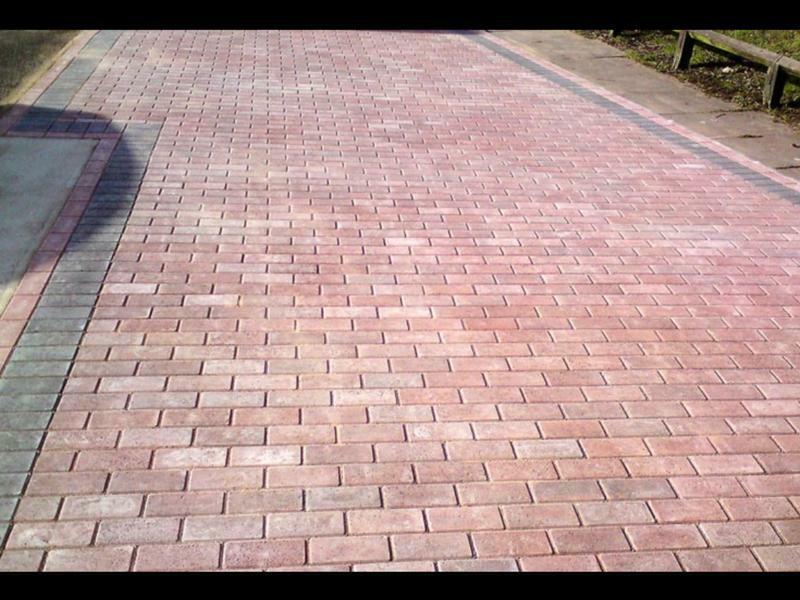 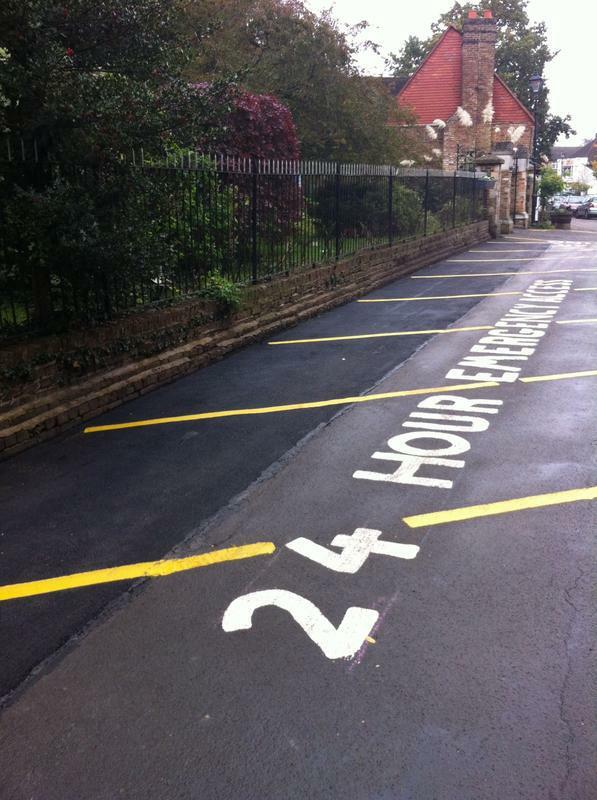 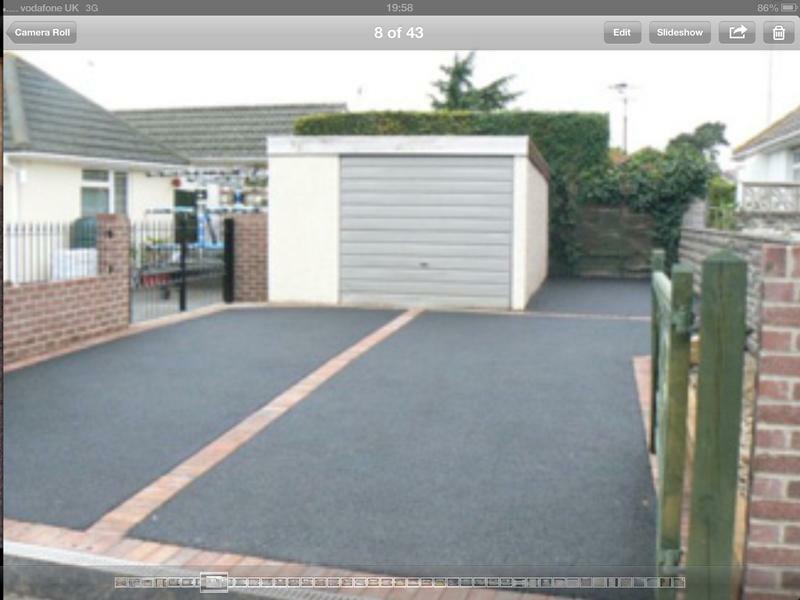 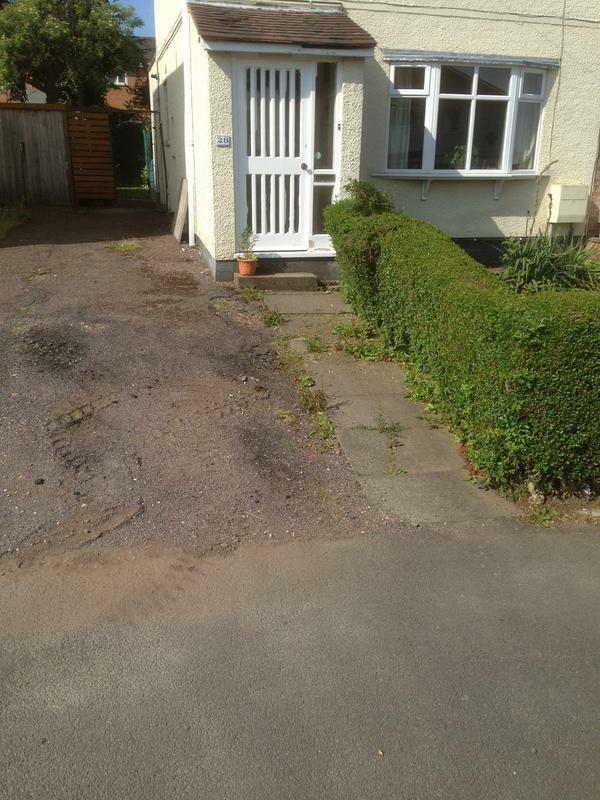 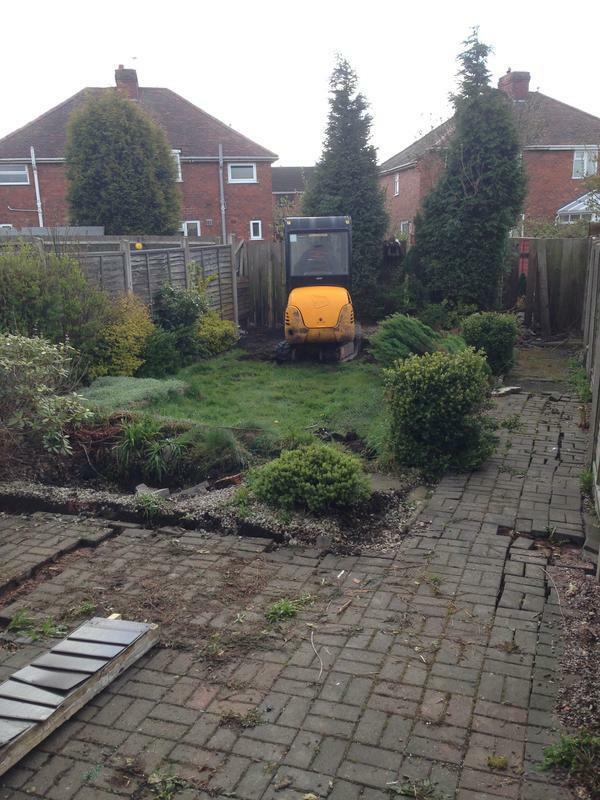 Blockpaving & Driveways in Shilton, Coventry, CV7 9LH. 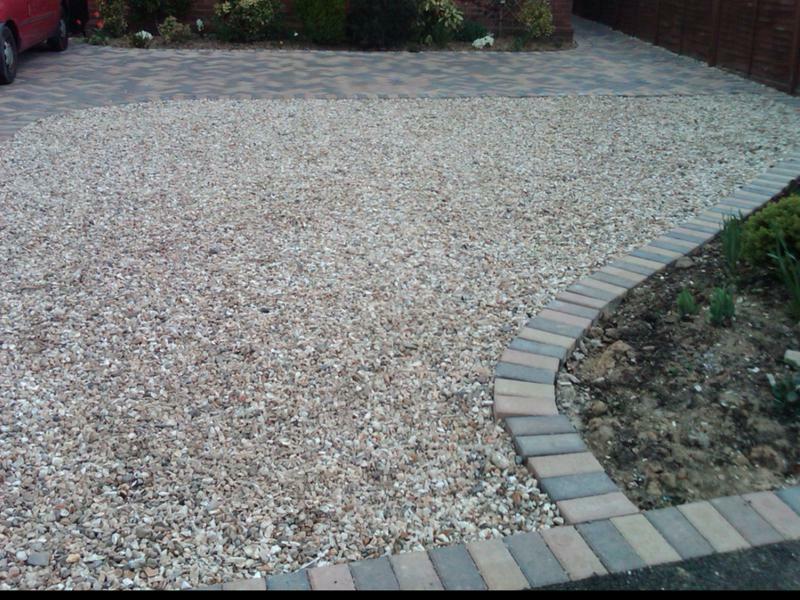 Covering Coventry and all areas of the West Midlands. 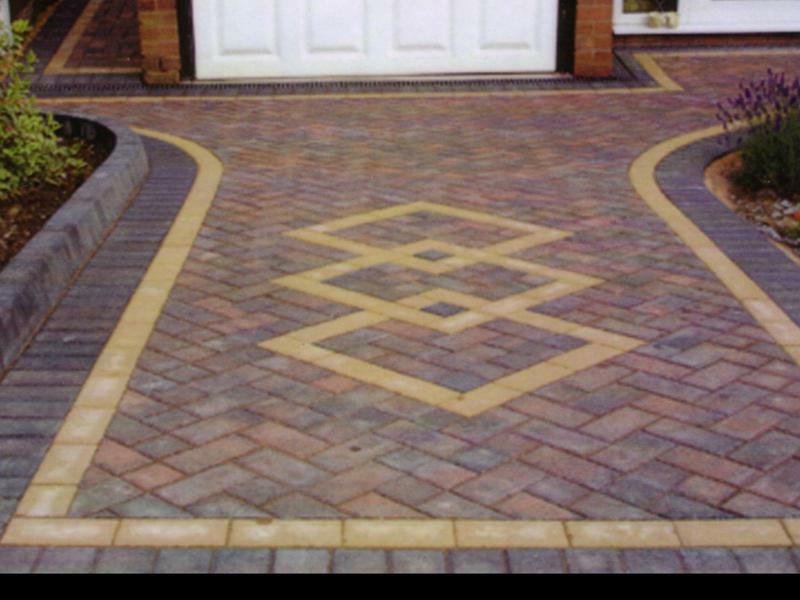 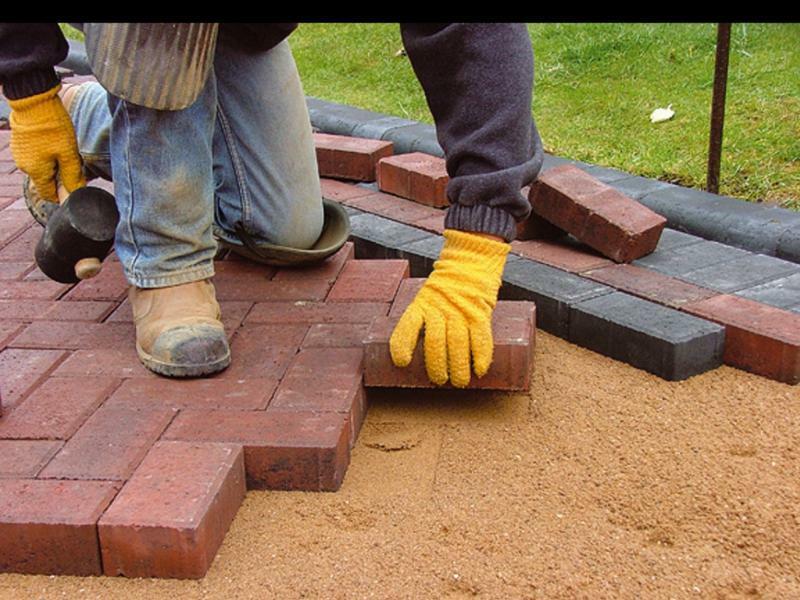 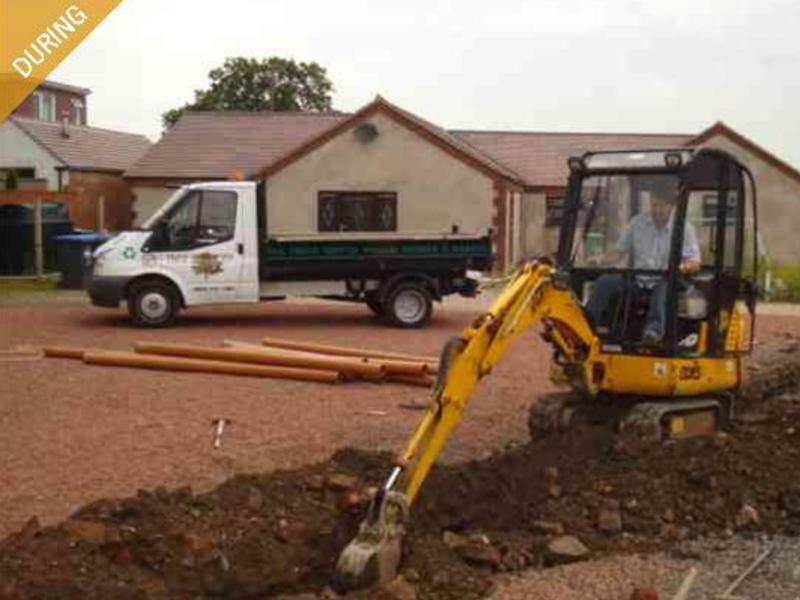 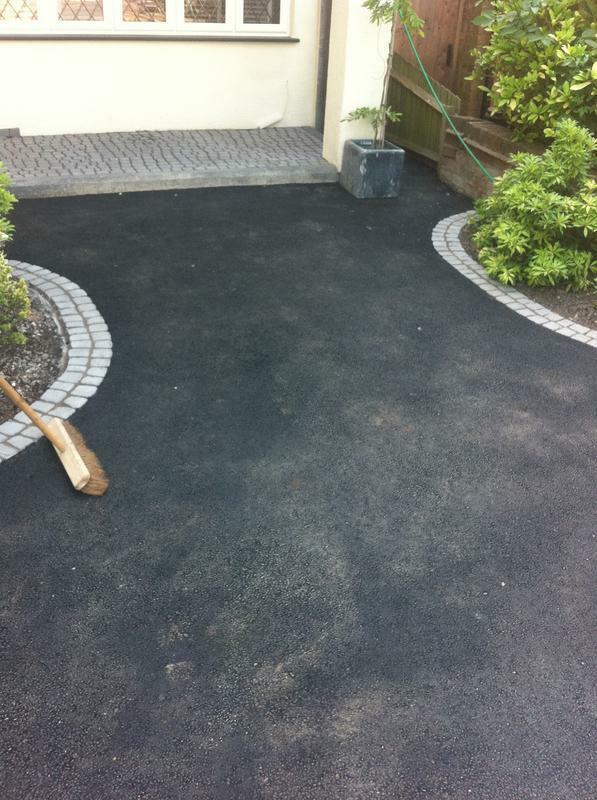 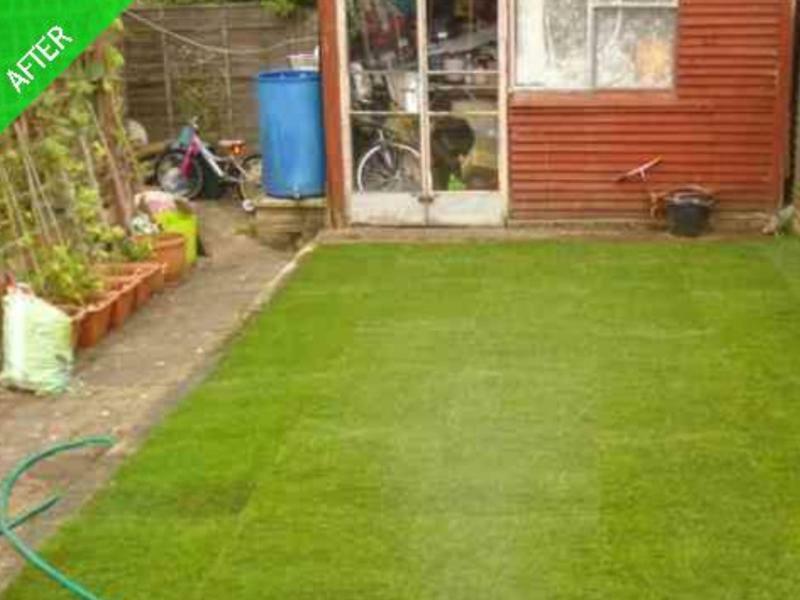 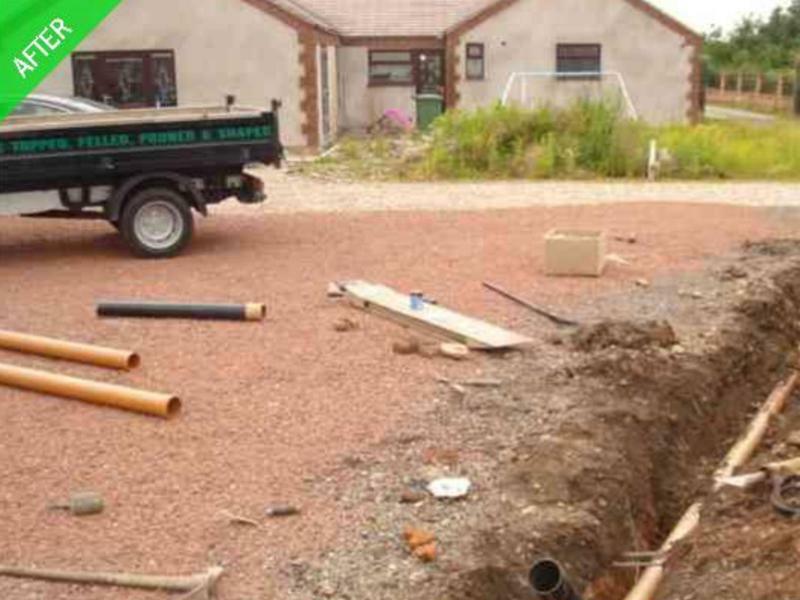 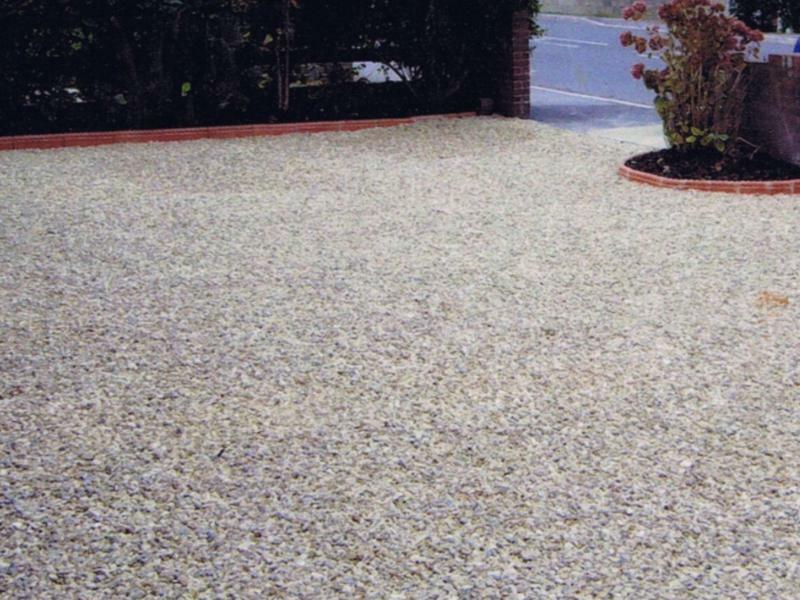 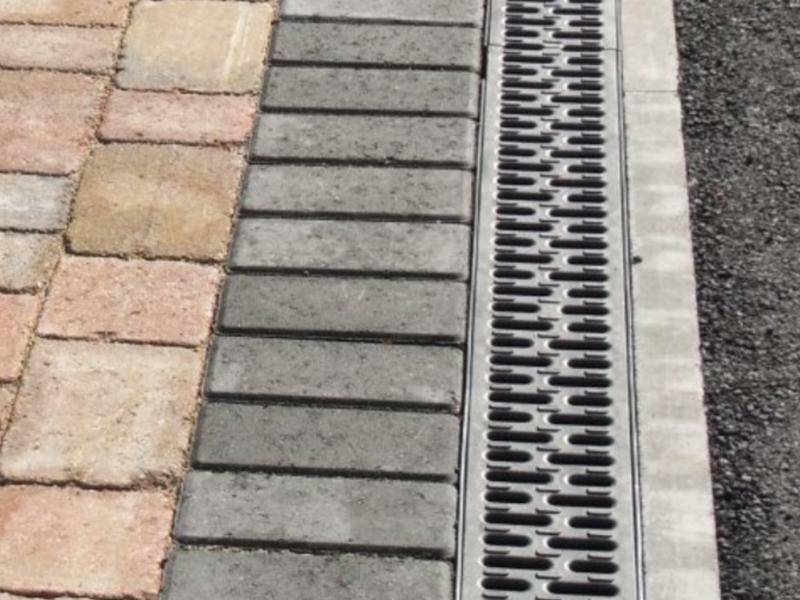 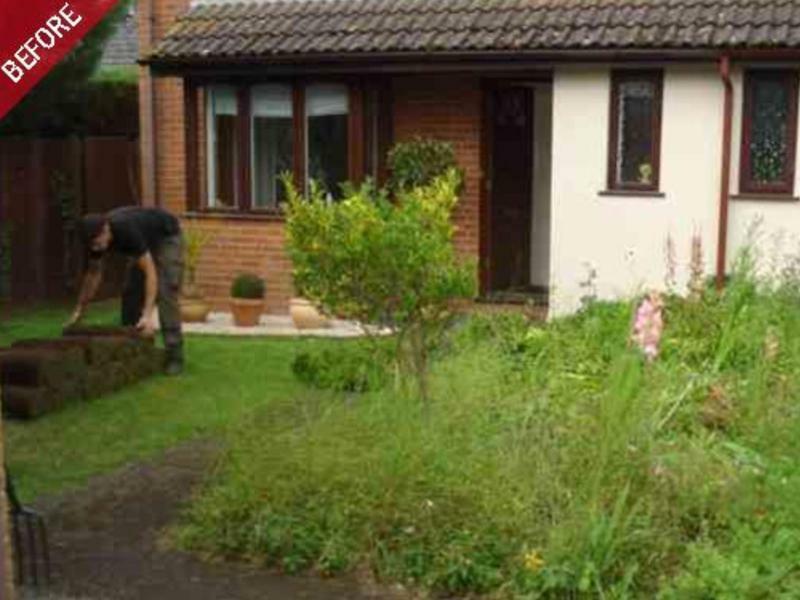 Midland Driveways and Landscaping are a trusted, professional company with a great reputation to uphold and have over 25 years experience in the trade. 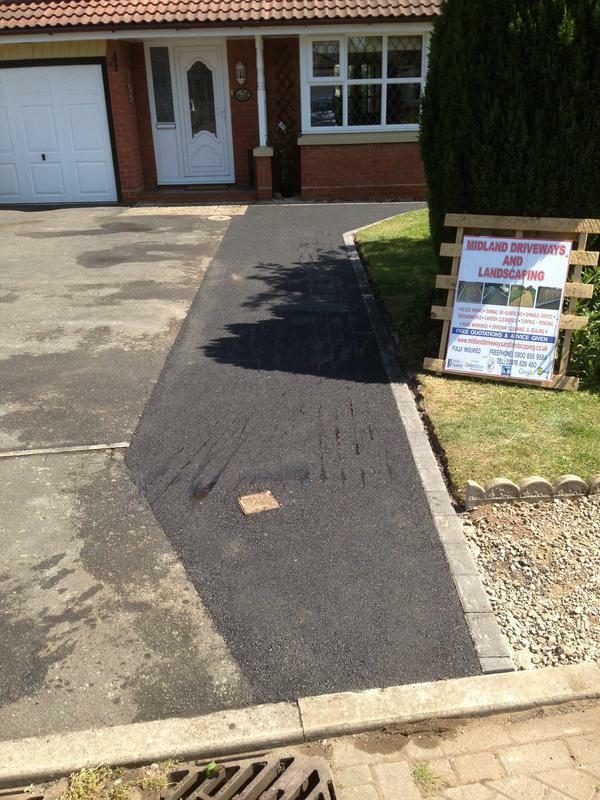 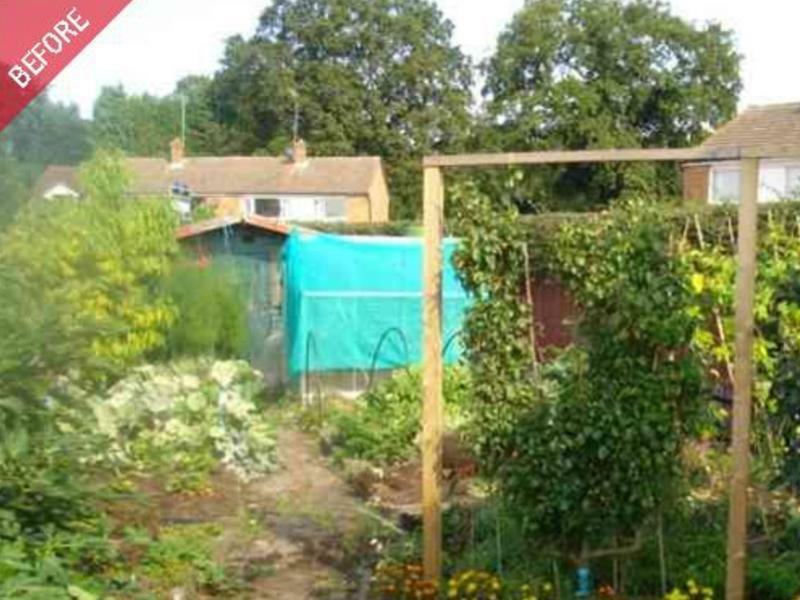 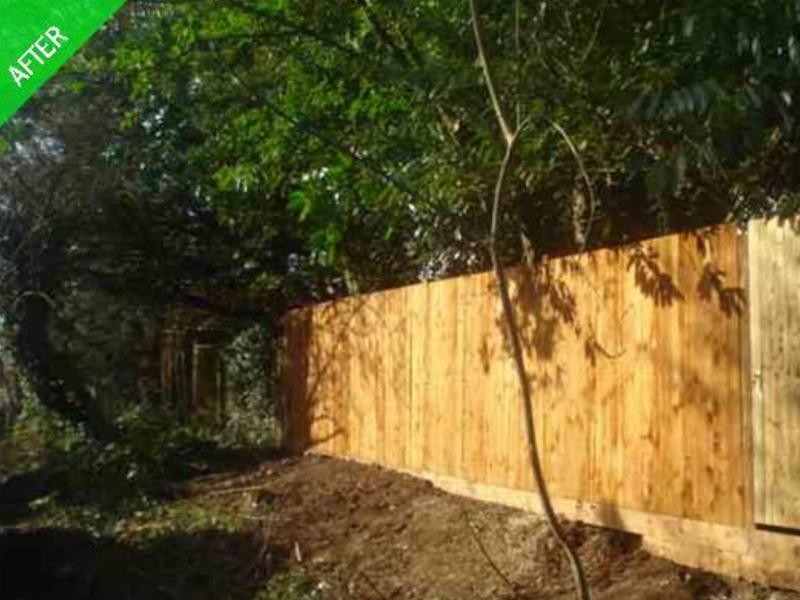 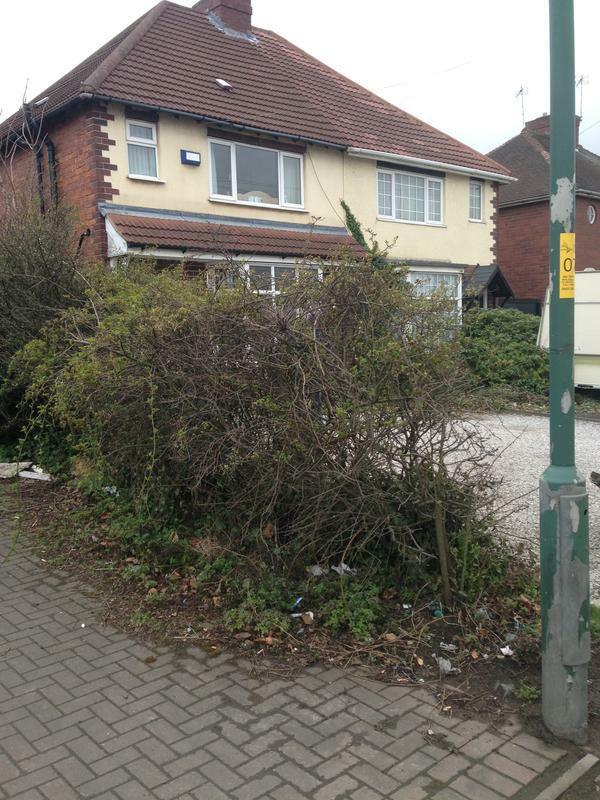 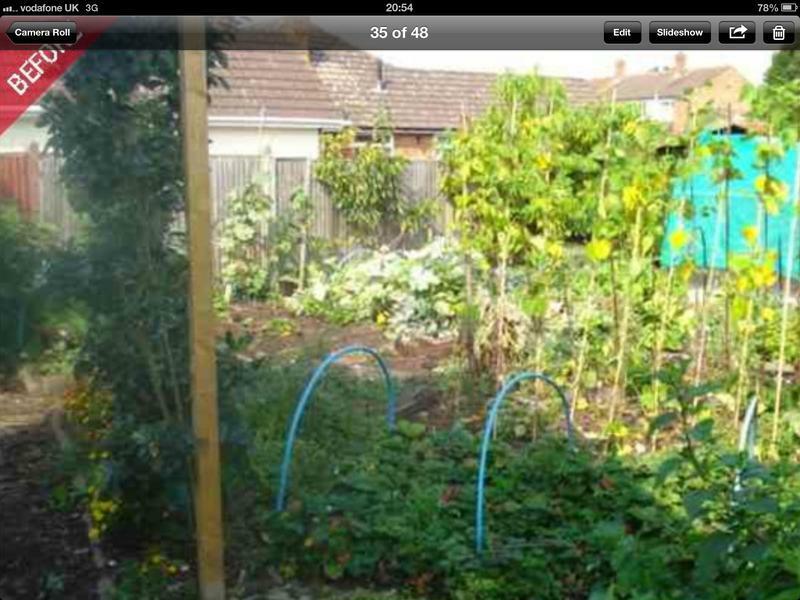 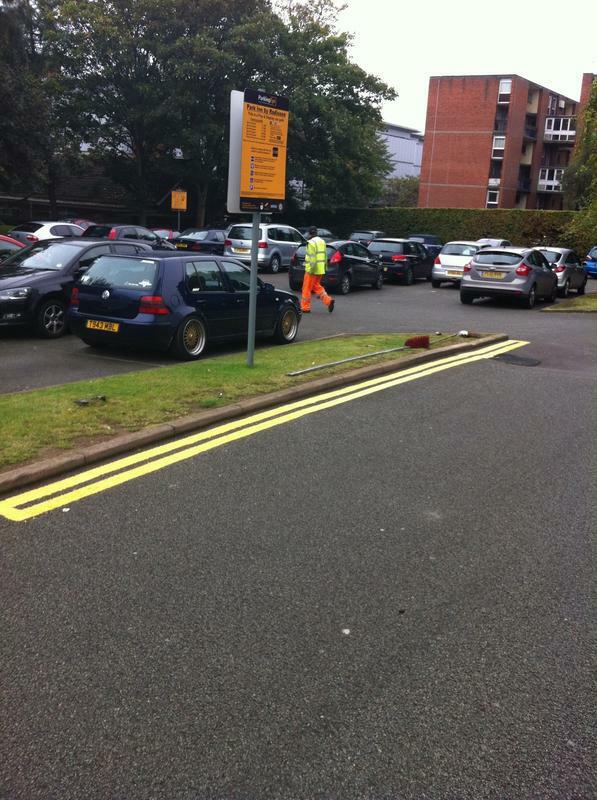 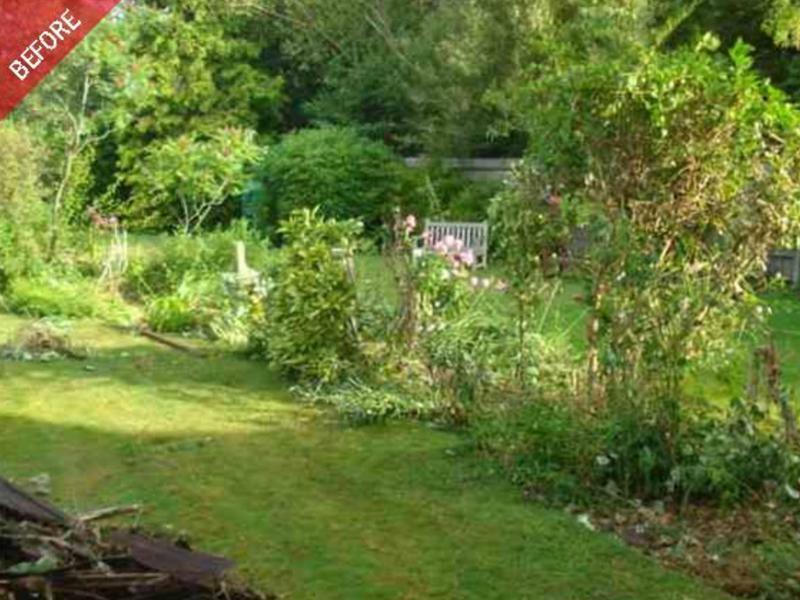 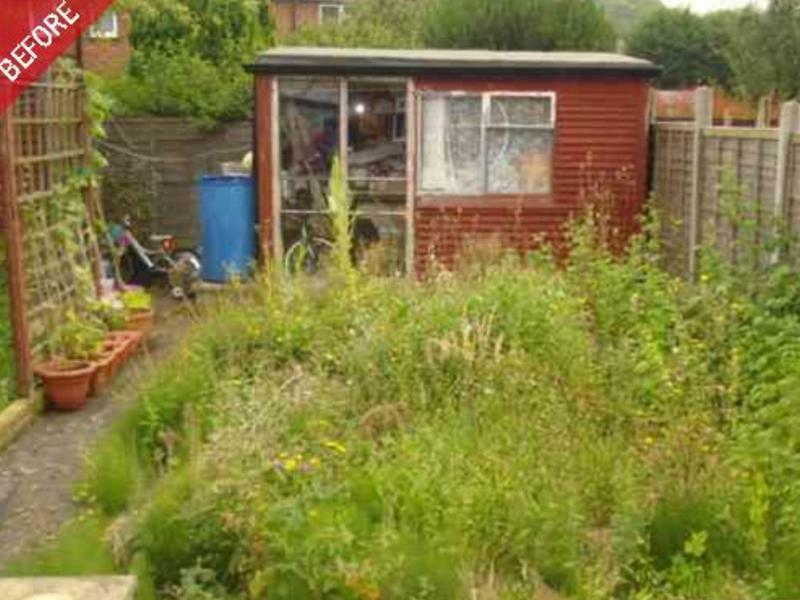 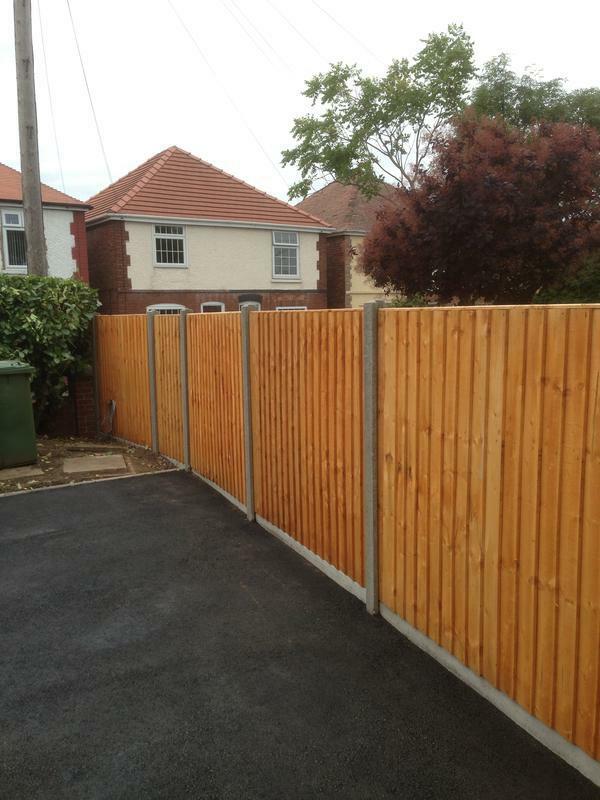 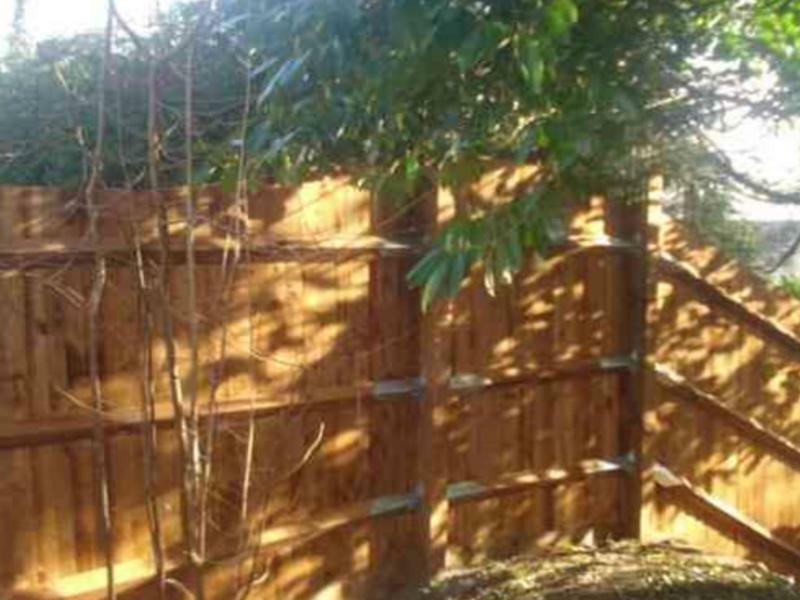 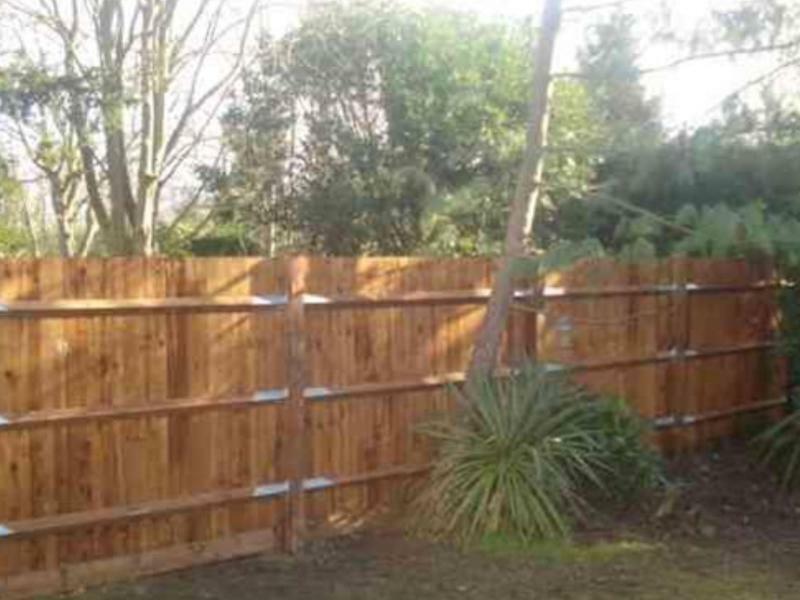 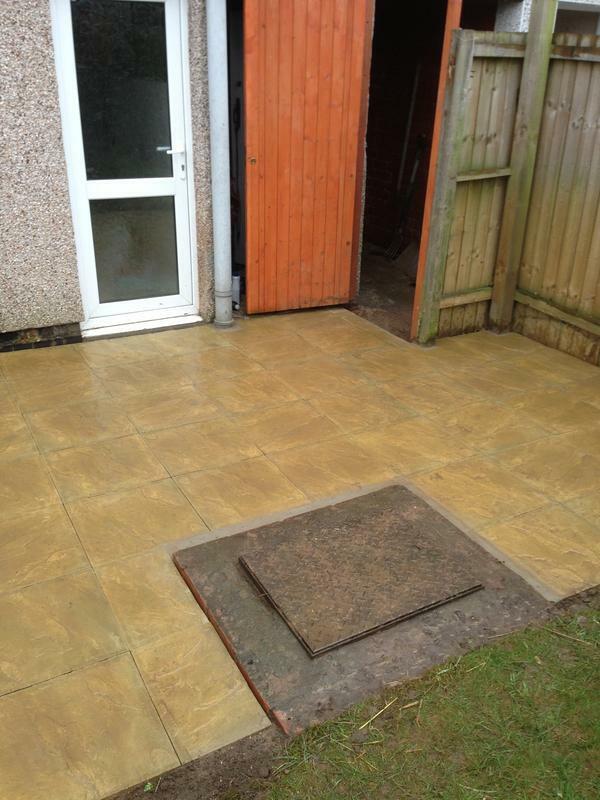 We are based in Coventry and cover all areas of the West Midlands. 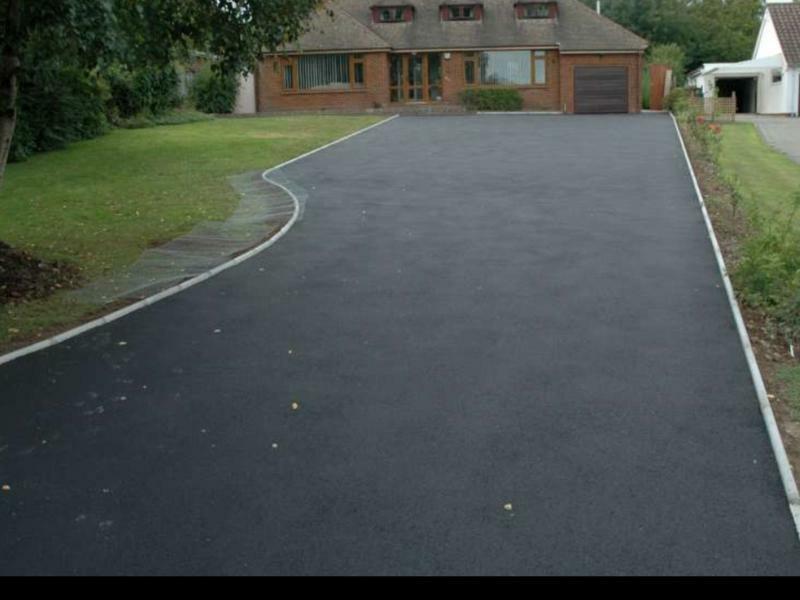 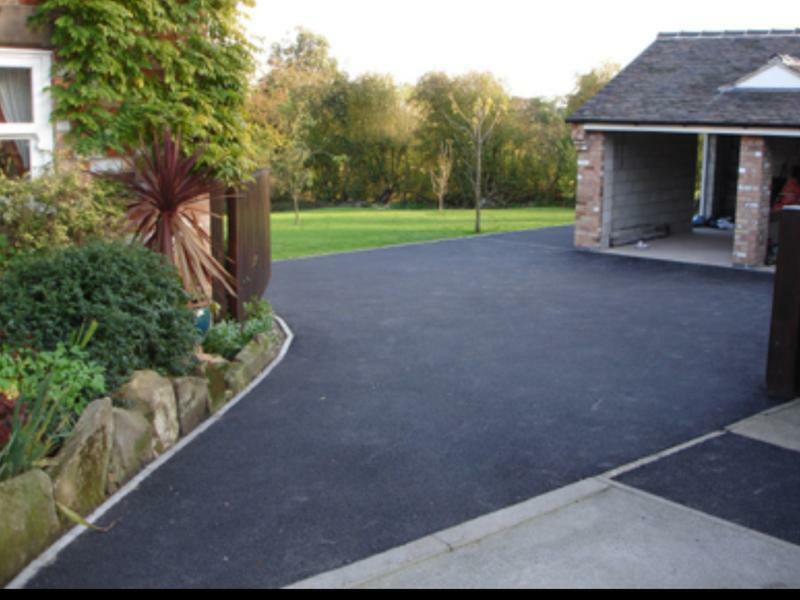 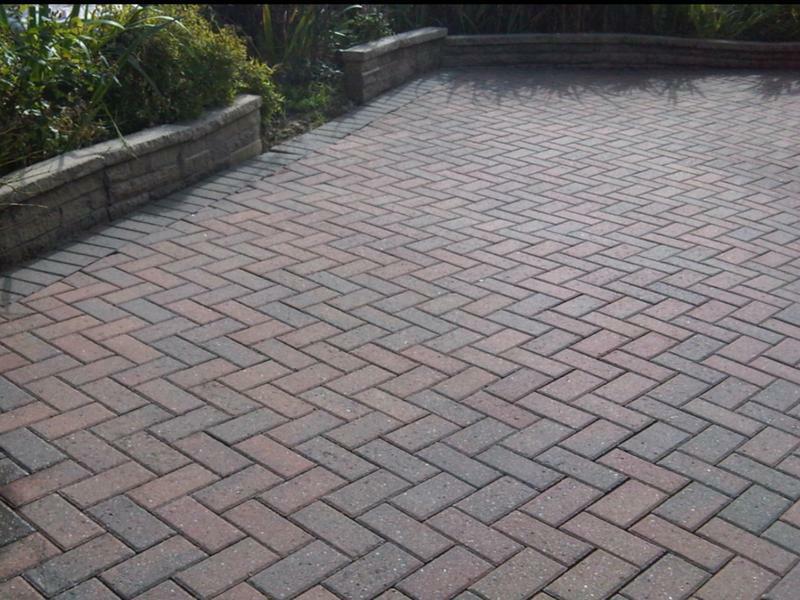 driveway cleaning and sealing We offer free, non obligatory quotes and estimates and can provide other serices not listed above. 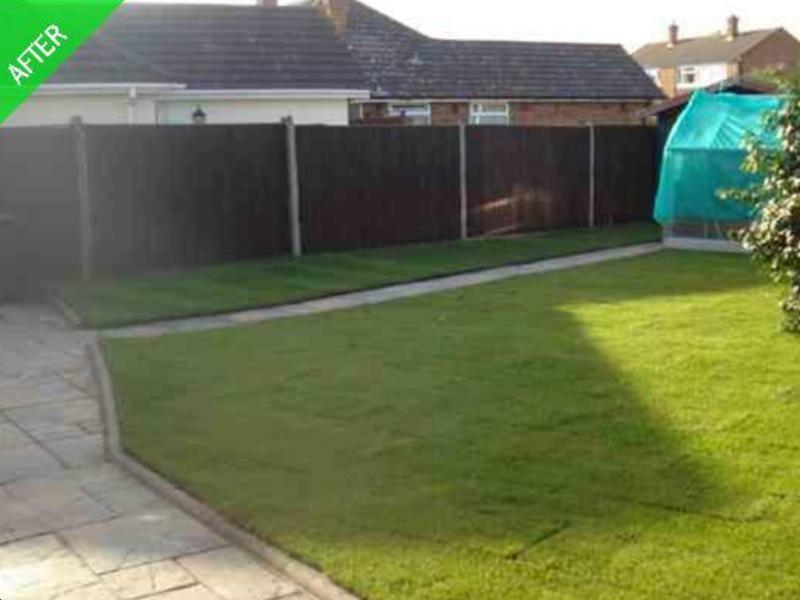 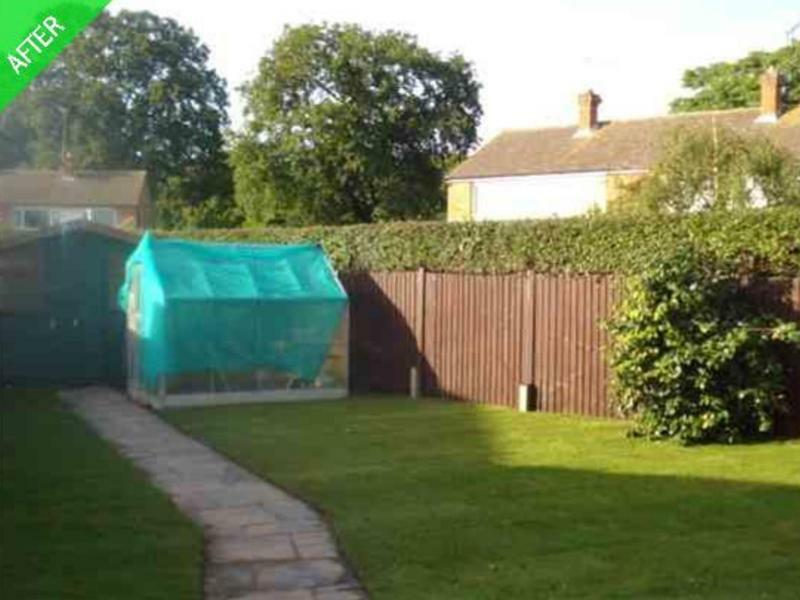 "I would recommend to anyone, nothing was too much trouble and even though the weather was really against them, they never stopped." 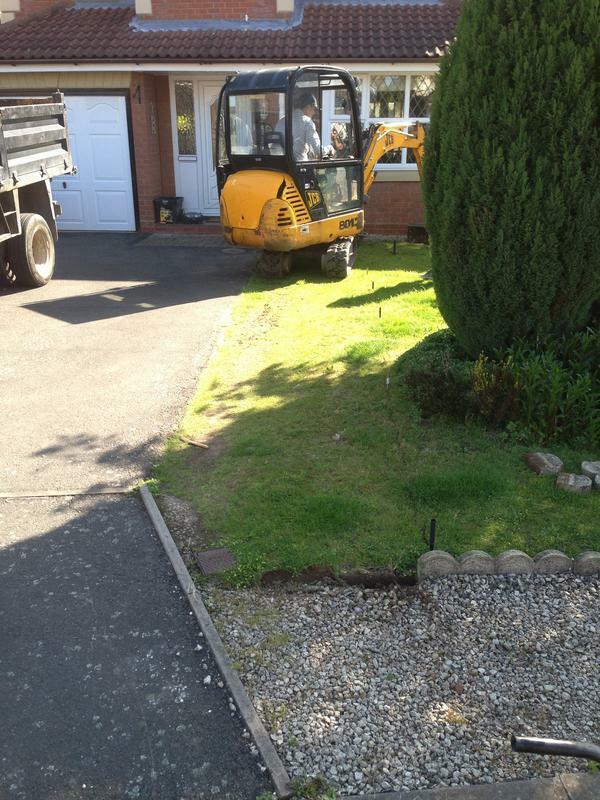 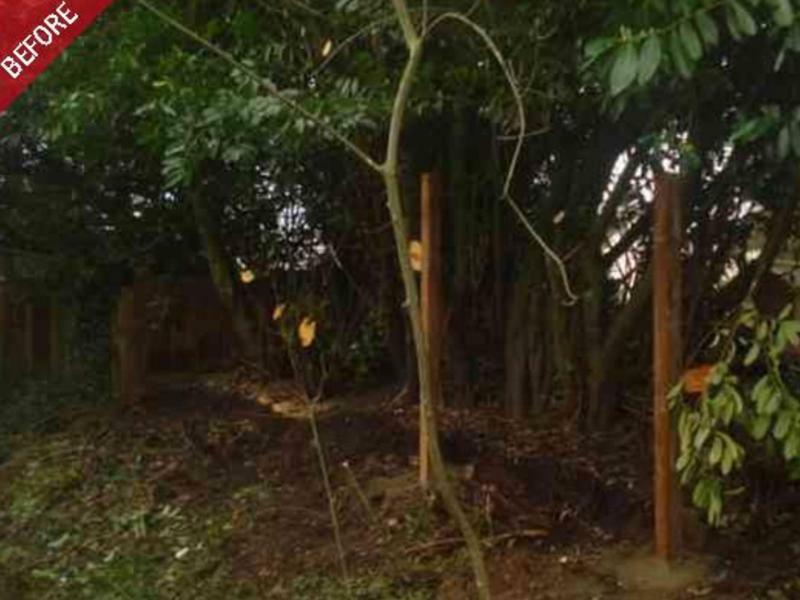 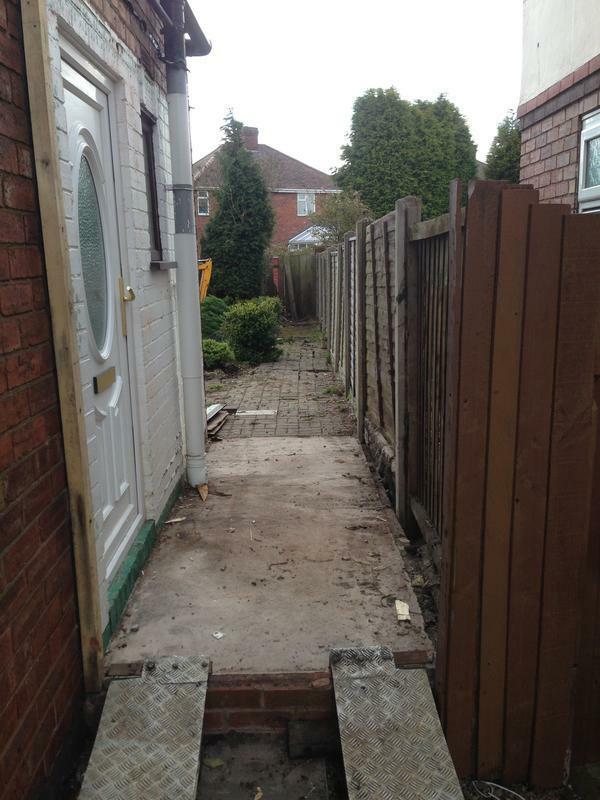 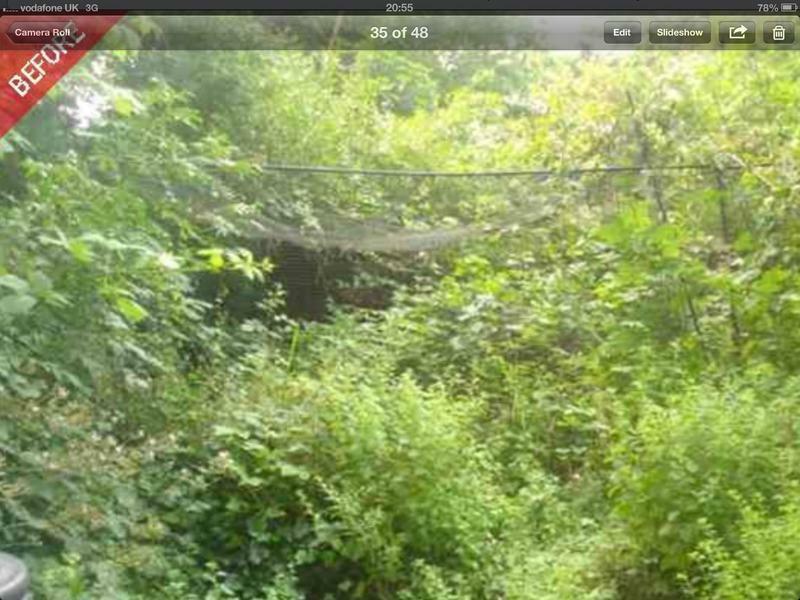 "Blocked our driveway and patio. 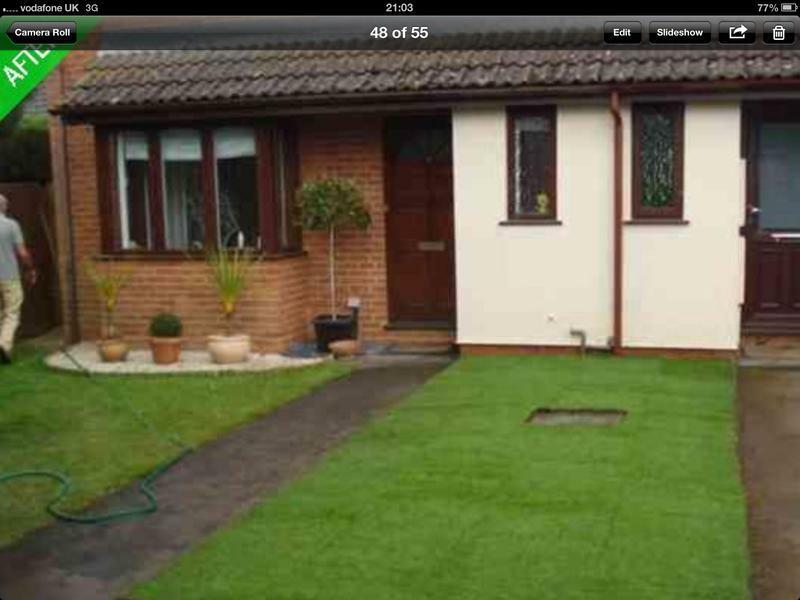 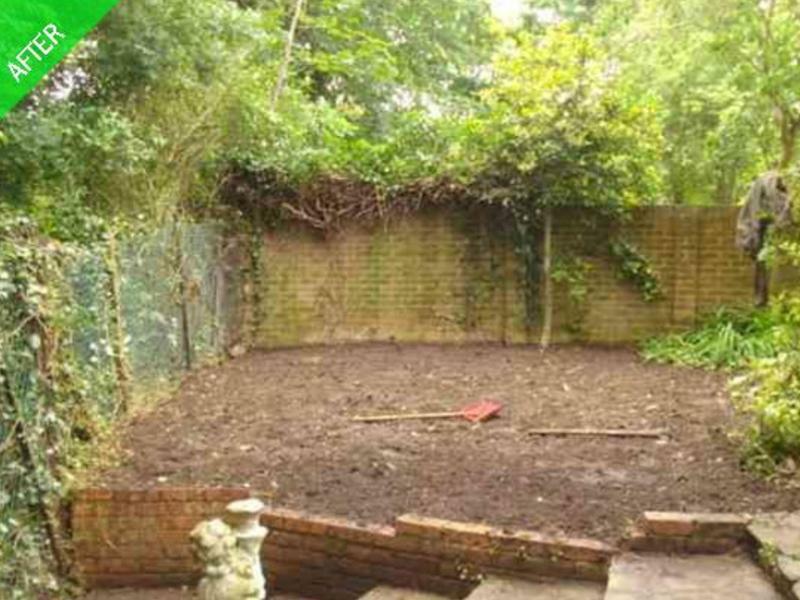 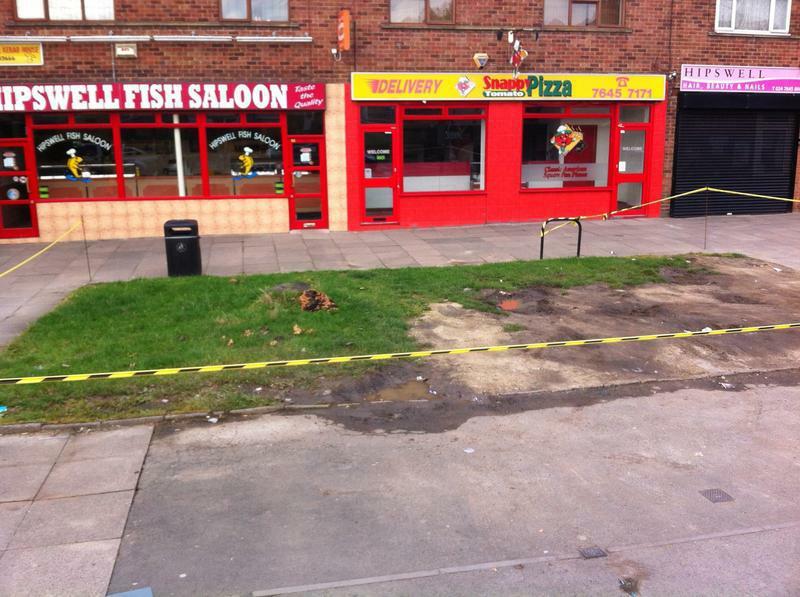 Also replaced lawn with stones. 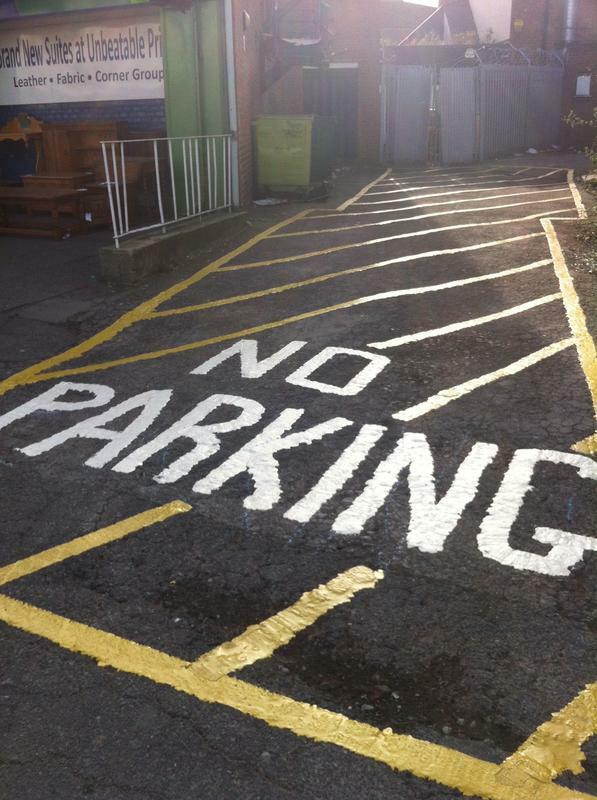 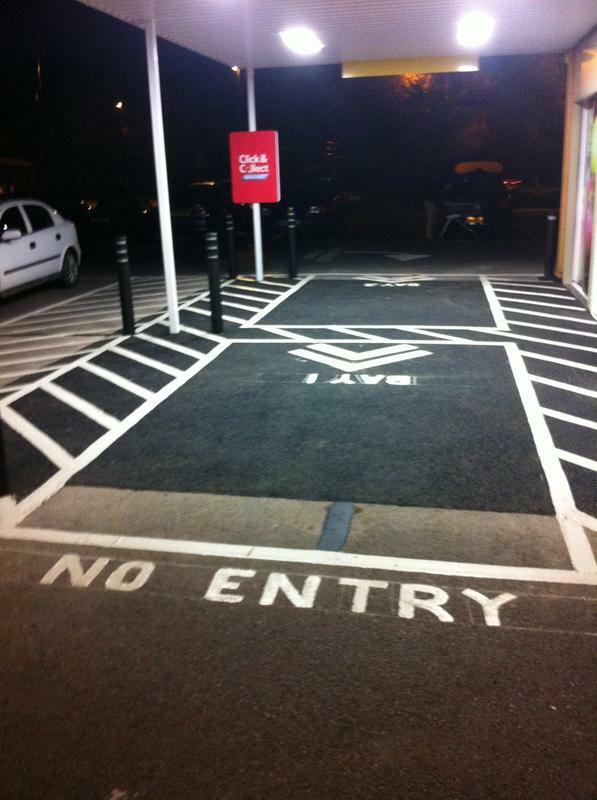 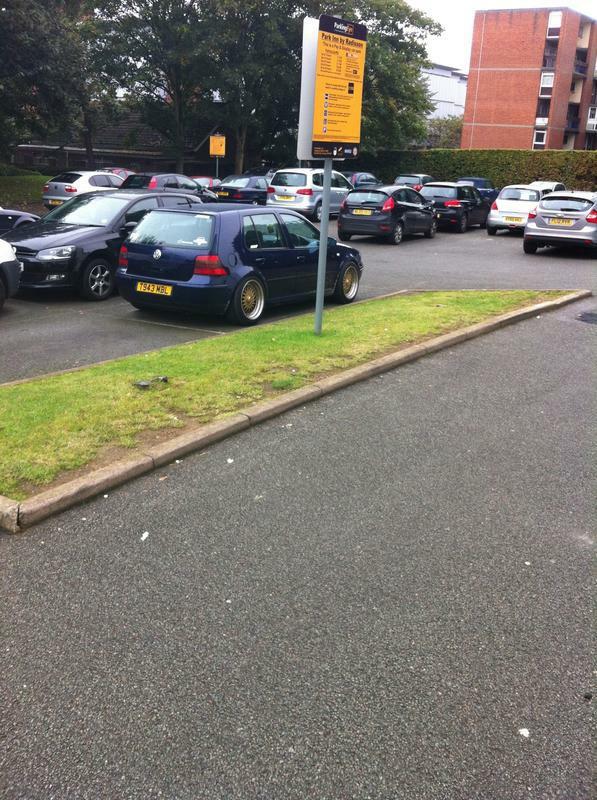 Excellent job. 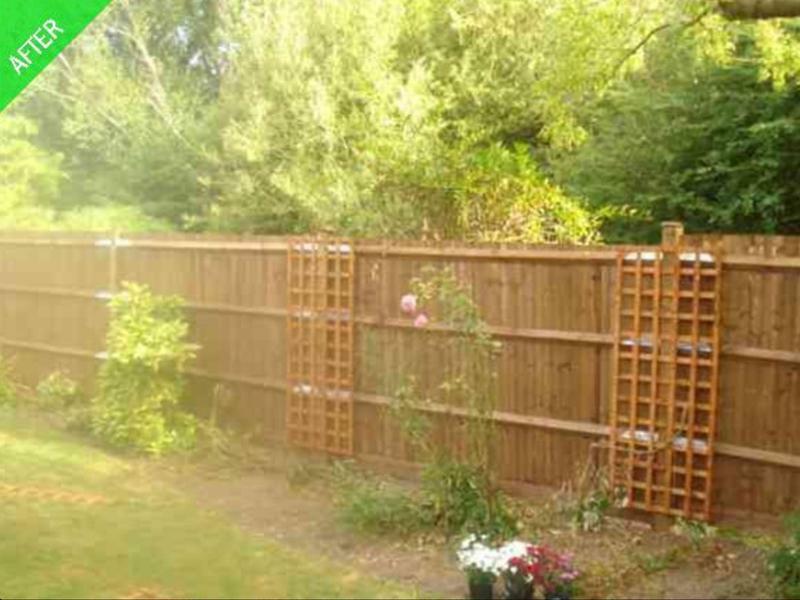 Thanks"
"The job was done to a higher standard and they were very friendly- they gave good advice- I appreciate the work done."